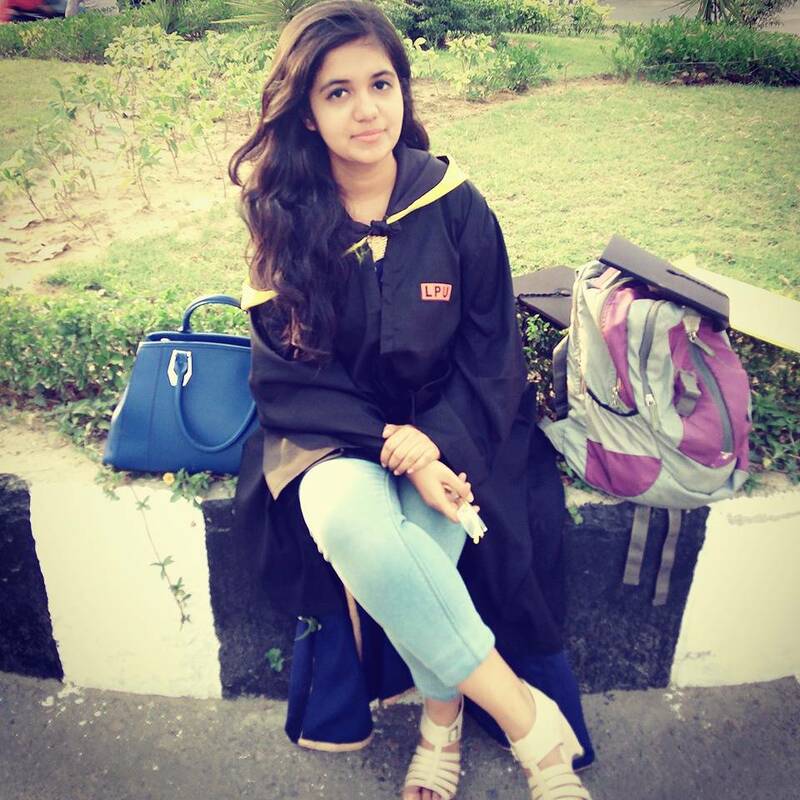 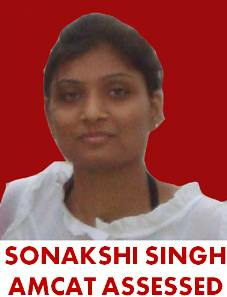 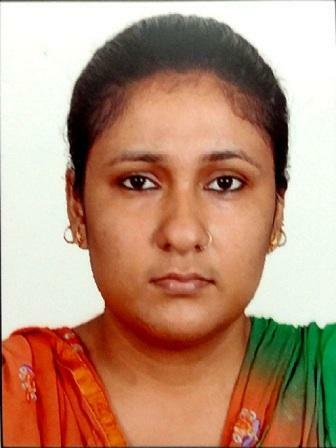 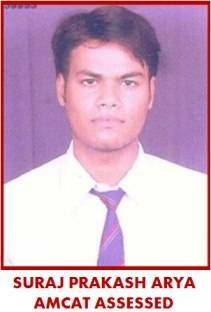 I did my graduation from Shaheed Bhagat Singh College, University of Delhi. 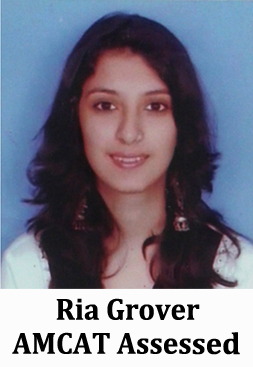 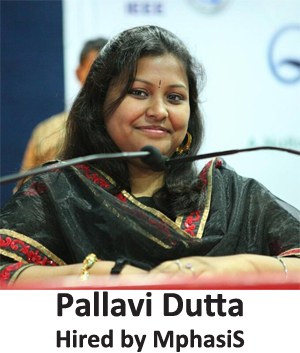 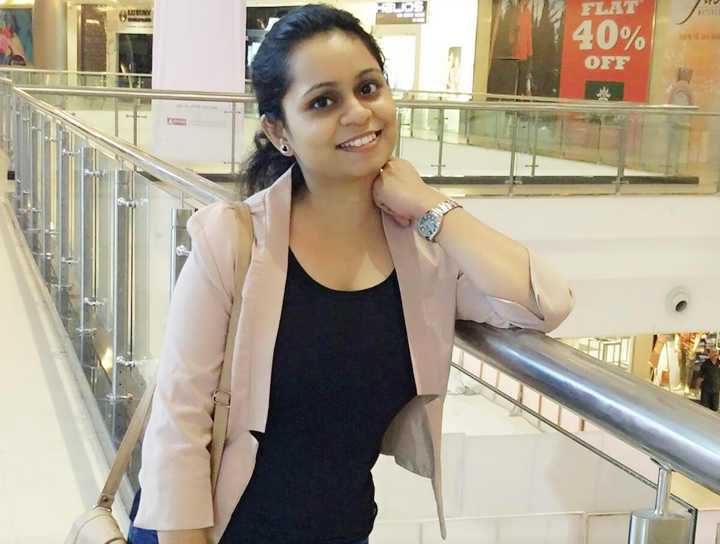 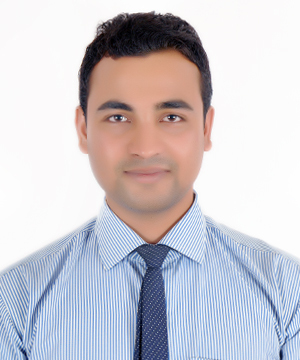 Before joining Z.S Associates, I was working with one of the top professional services firm. 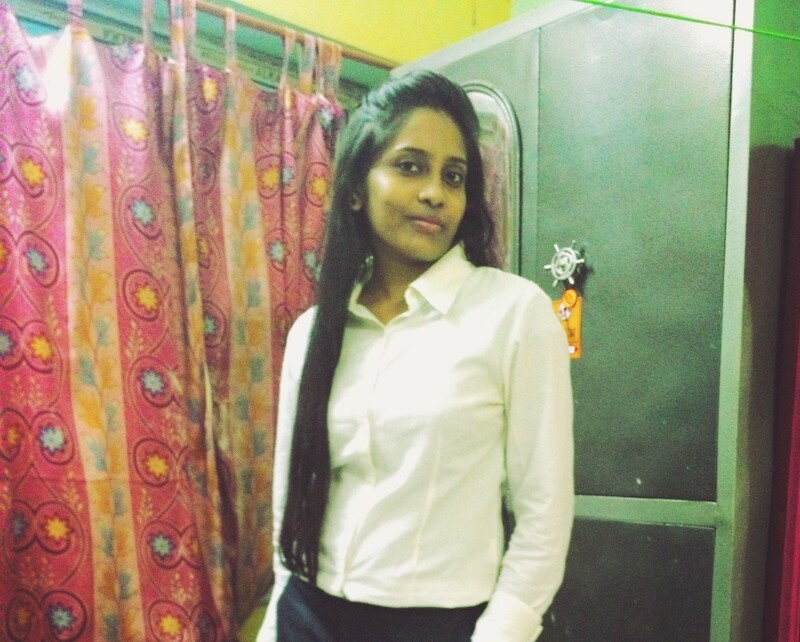 "Aspiring Minds: Tell us something about yourself. 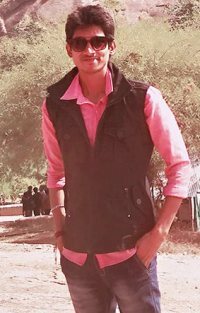 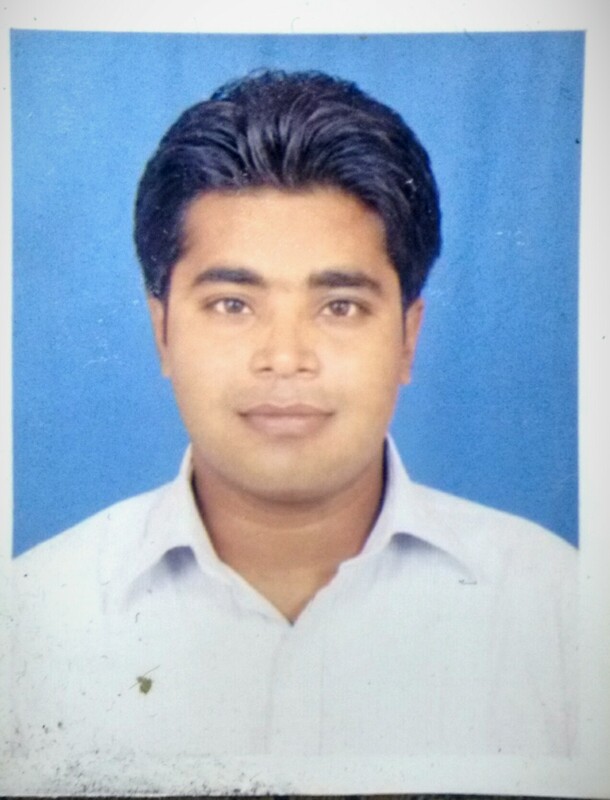 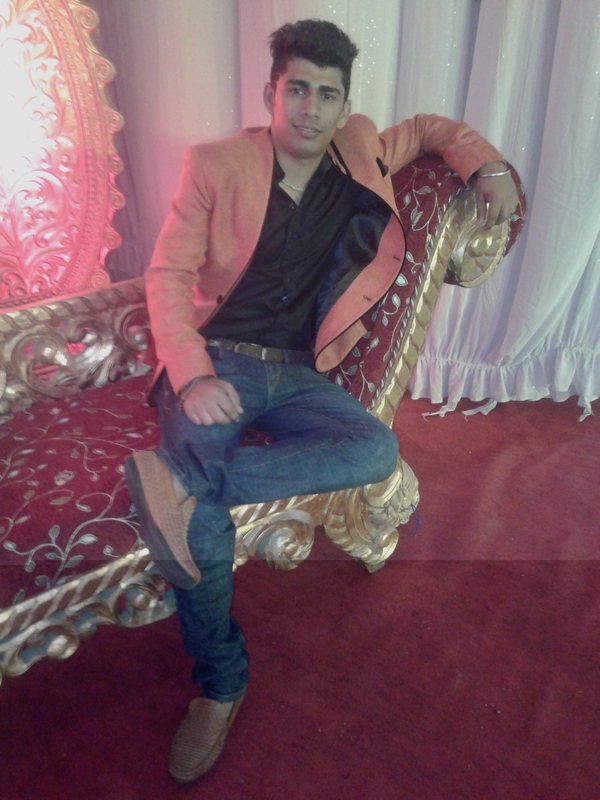 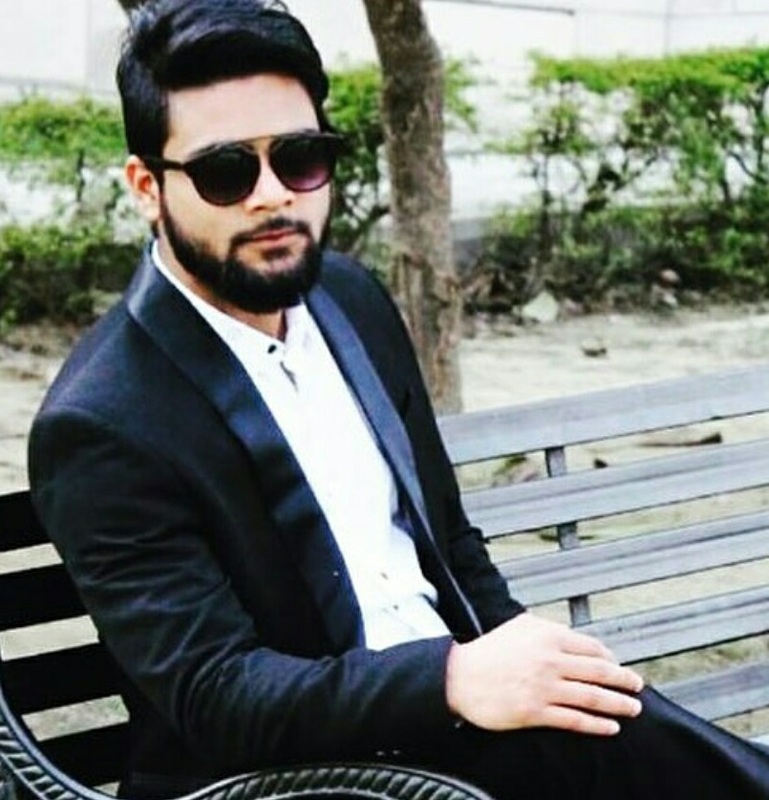 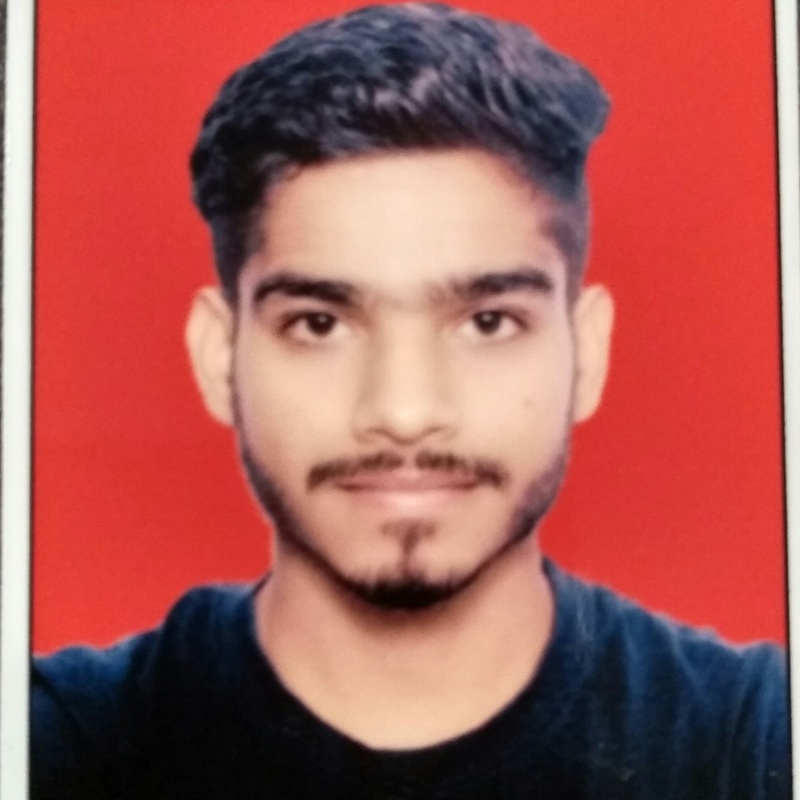 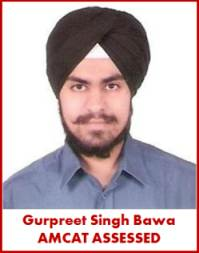 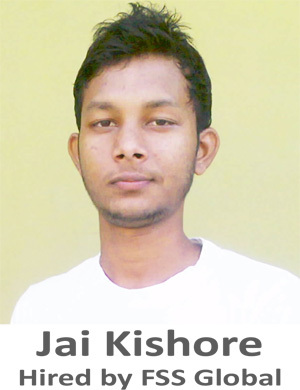 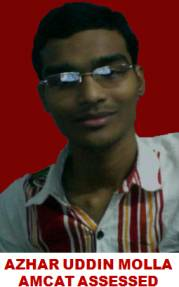 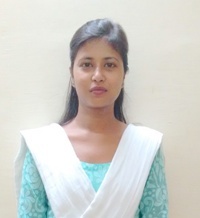 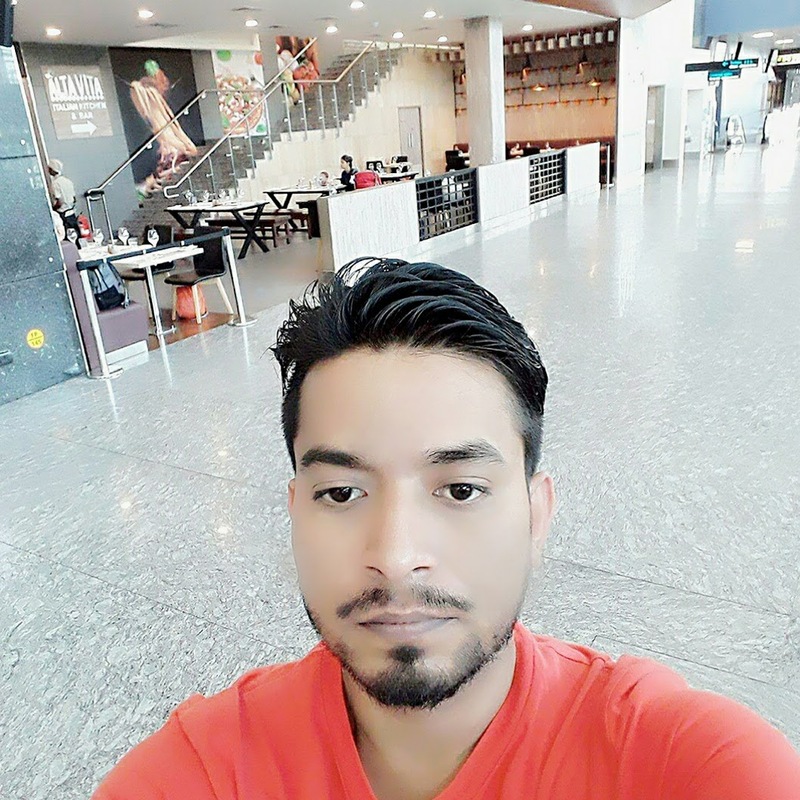 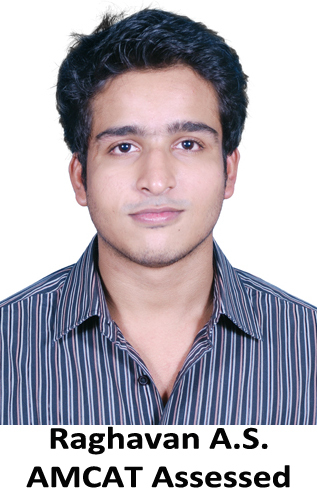 Gaurav: I did my graduation from Shaheed Bhagat Singh College, University of Delhi. 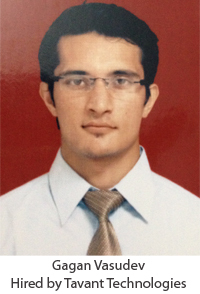 Before joining Z.S Associates, I was working with one of the top professional services firm. 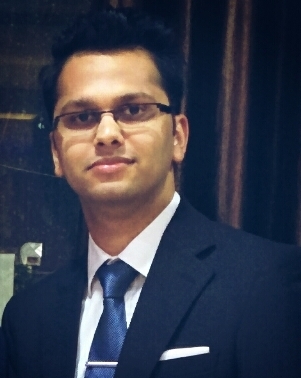 Working more than a year at the first organization, I decided to switch over to another company. 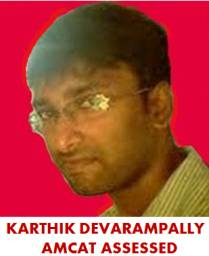 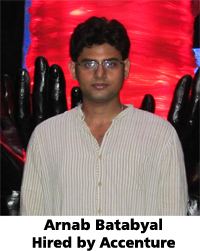 Aspiring Minds: How did you got to know about AMCAT, when did you decide to appear for the same? 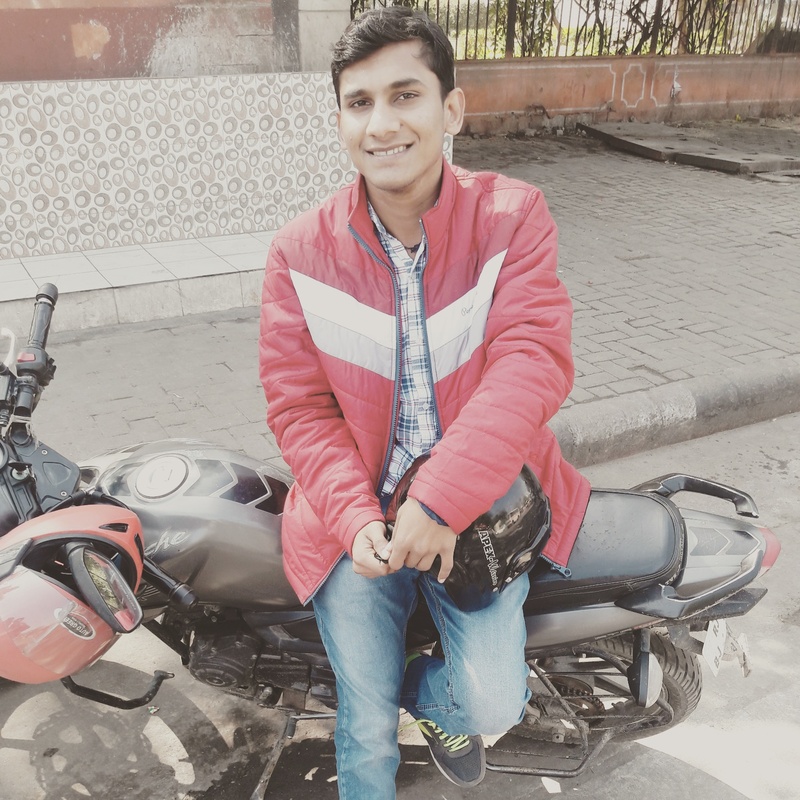 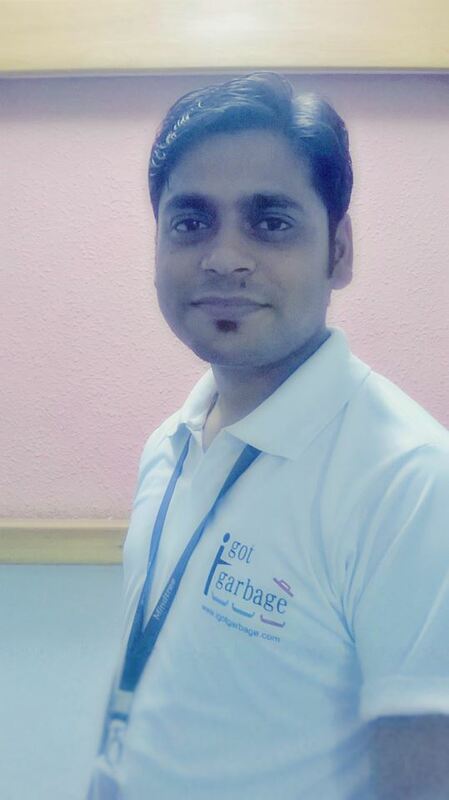 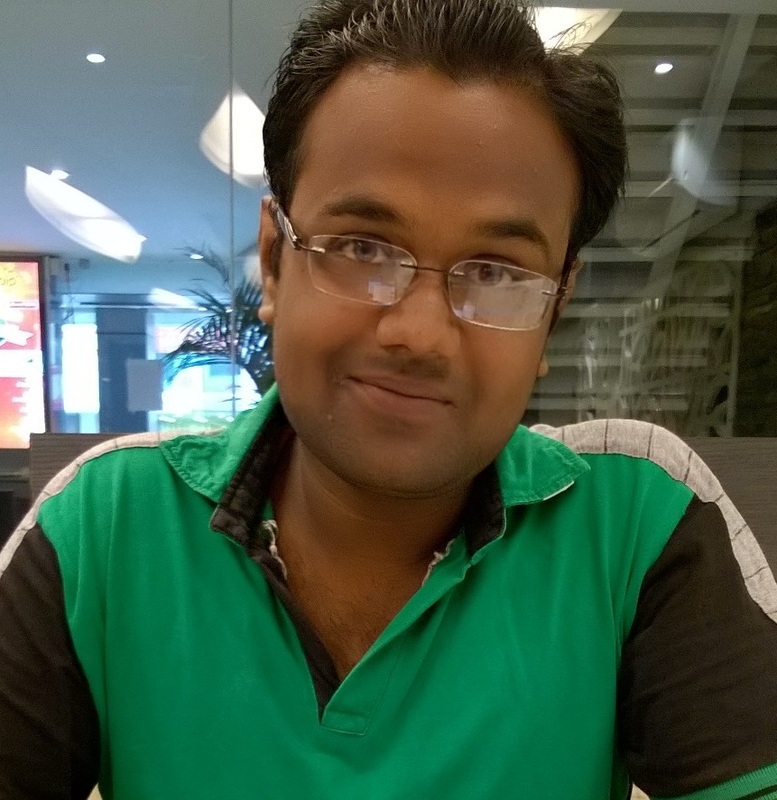 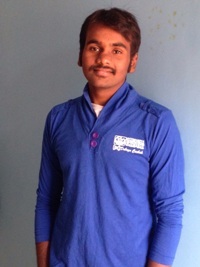 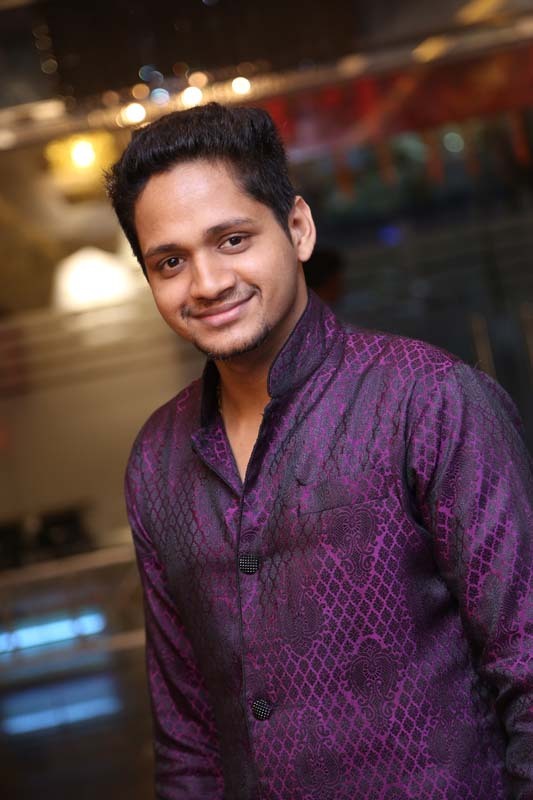 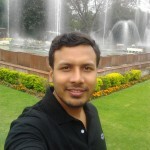 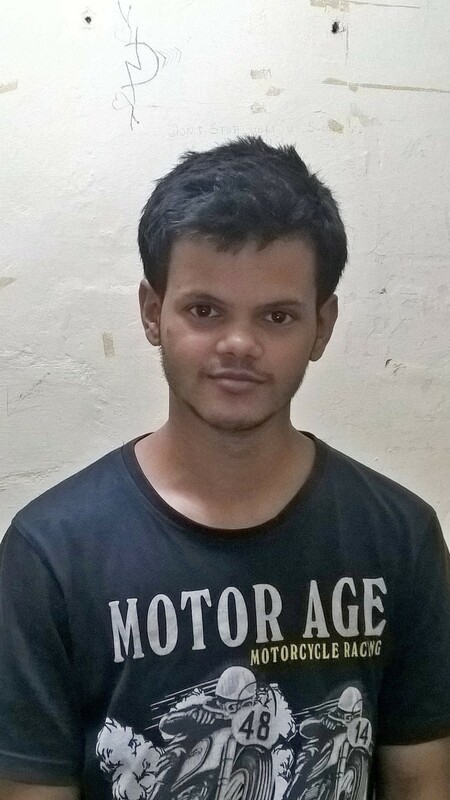 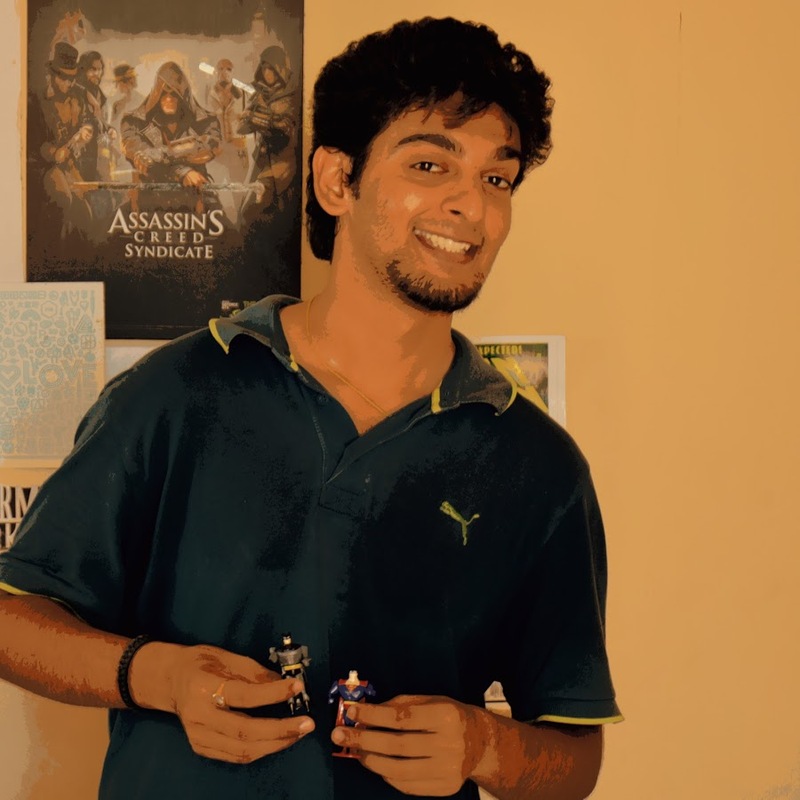 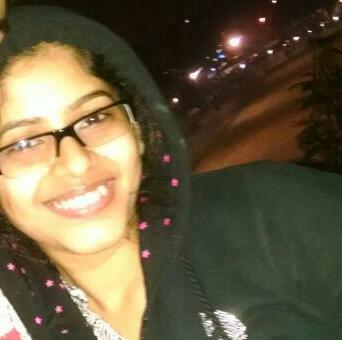 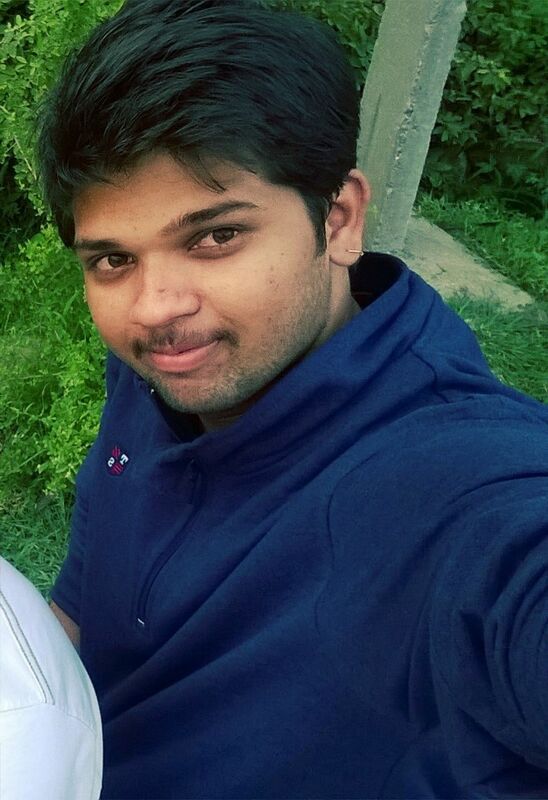 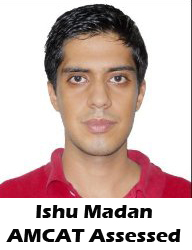 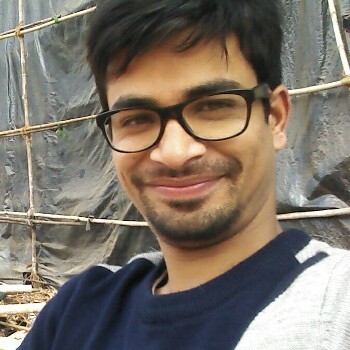 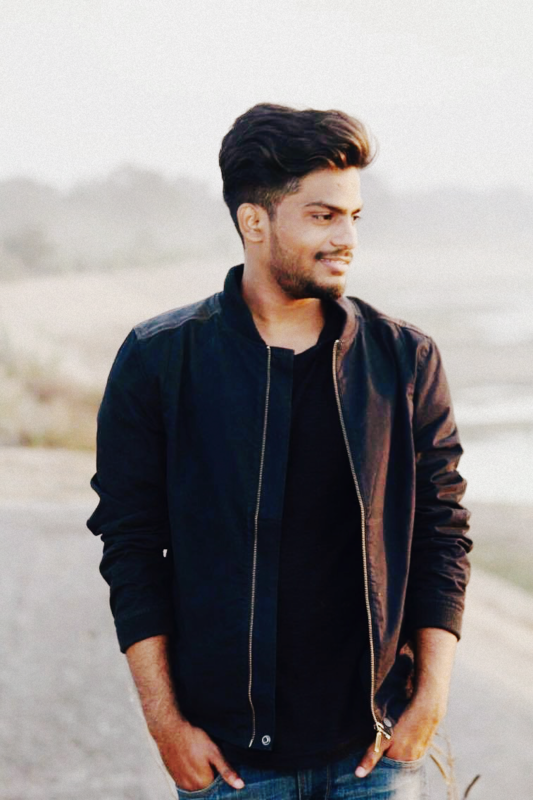 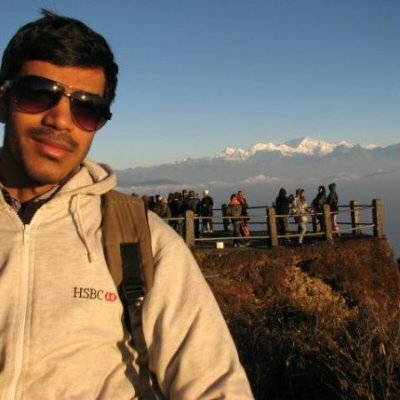 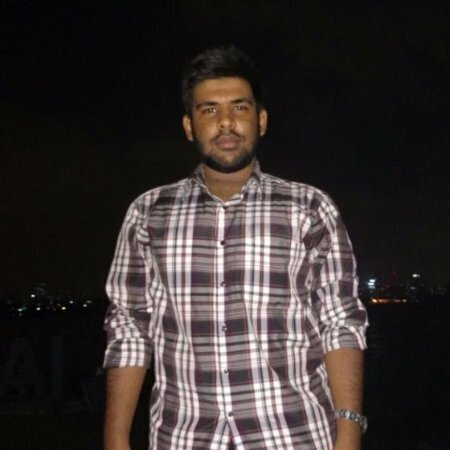 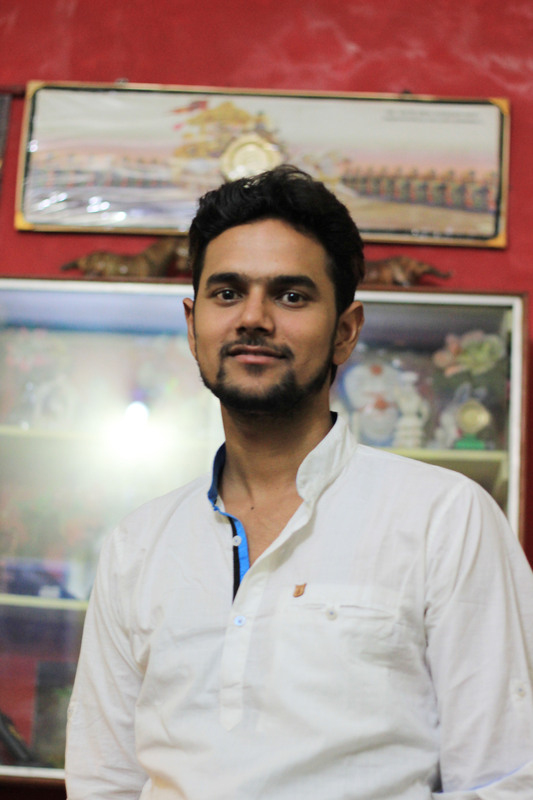 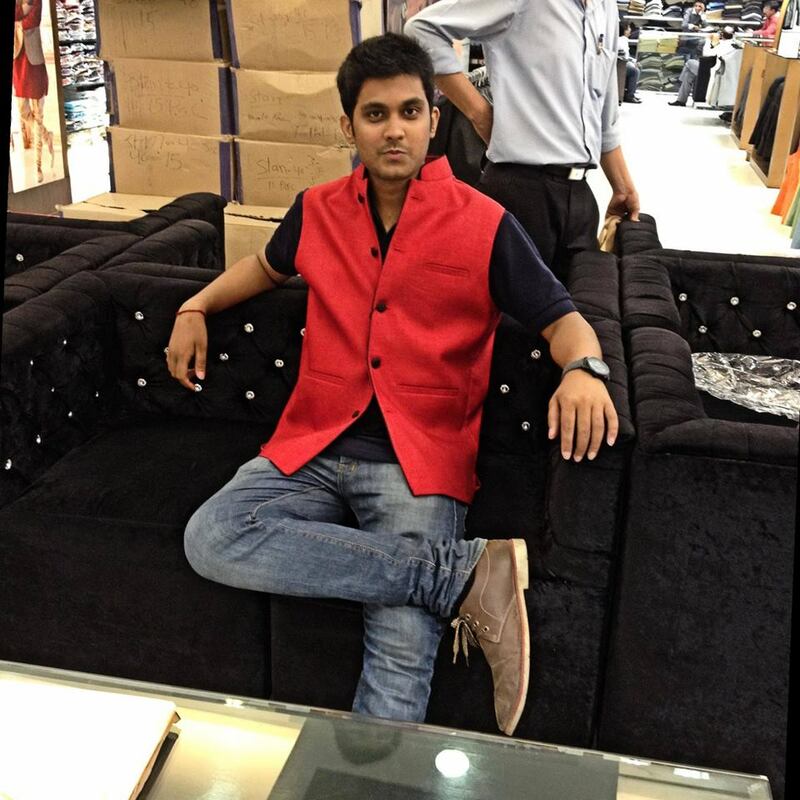 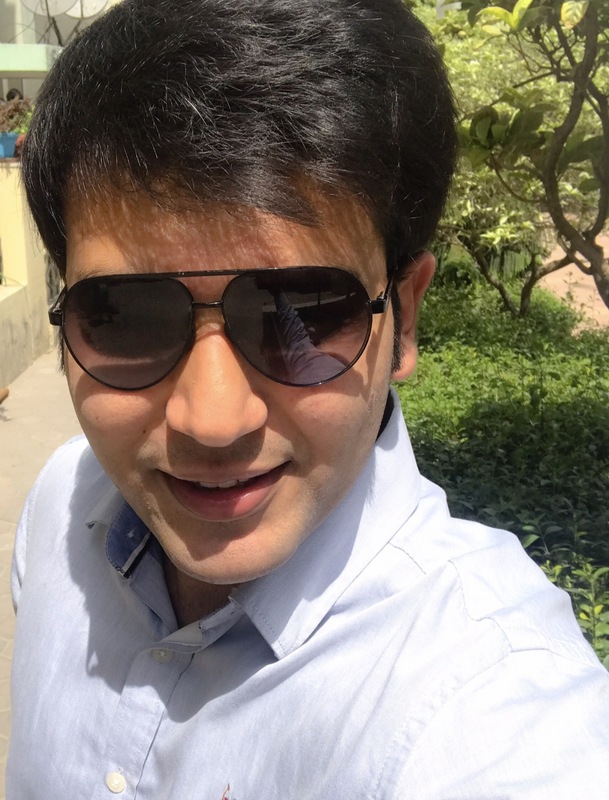 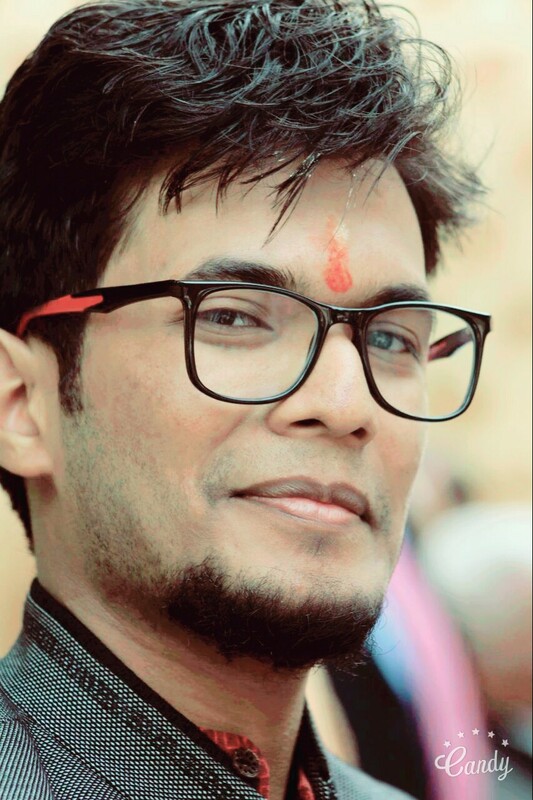 Gaurav: It had been more than 14 months at my previous organization when I decided to switch over. 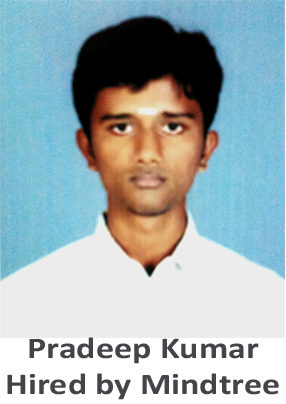 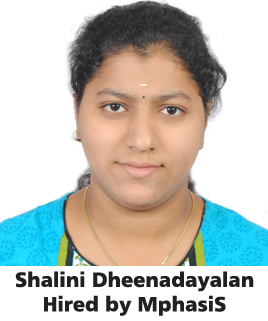 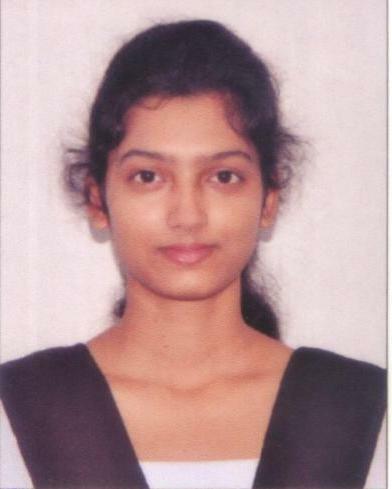 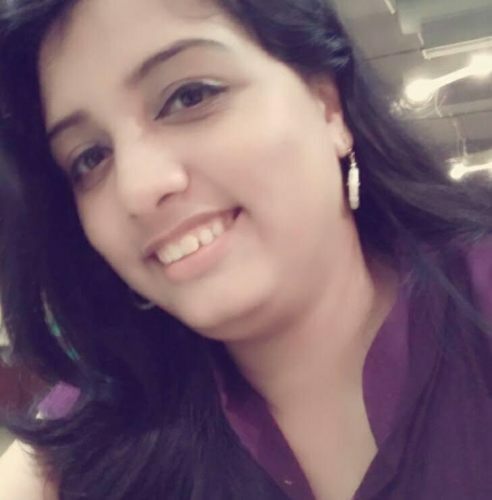 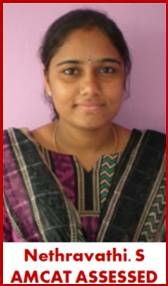 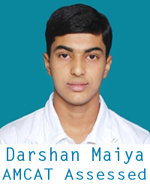 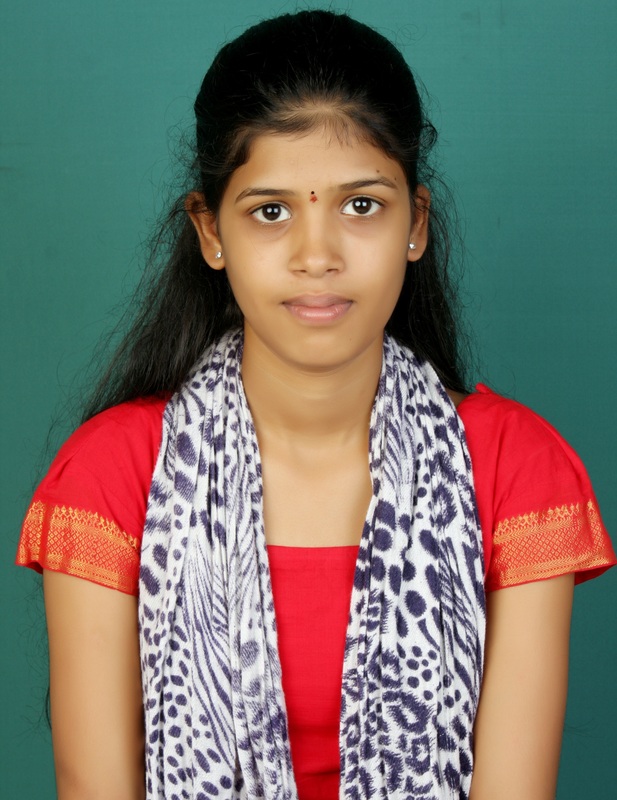 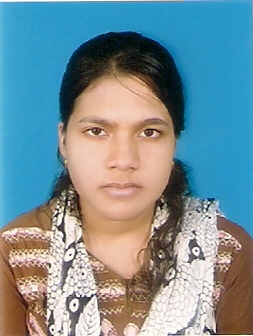 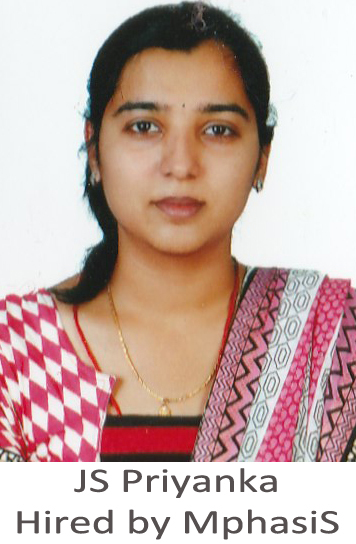 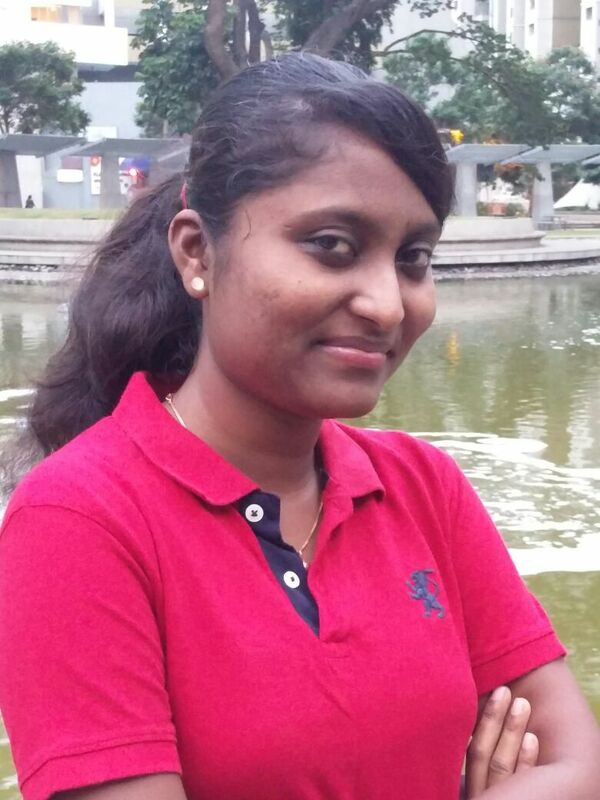 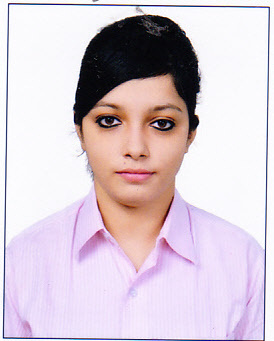 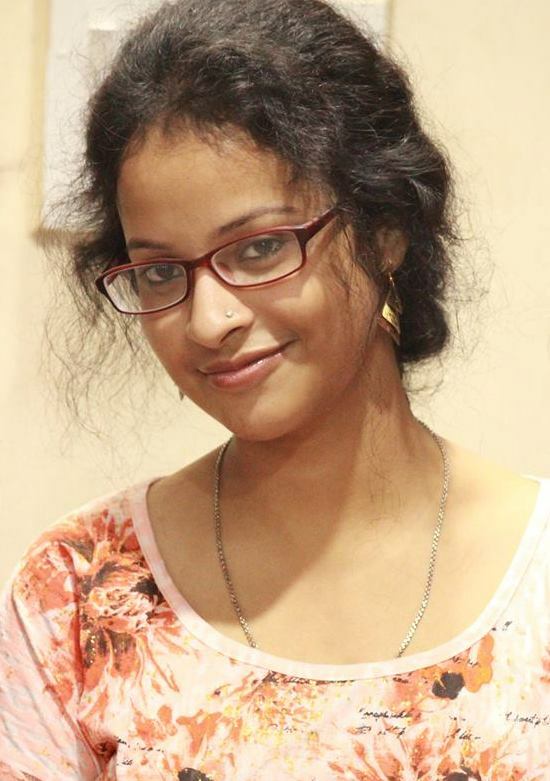 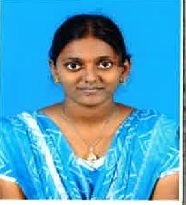 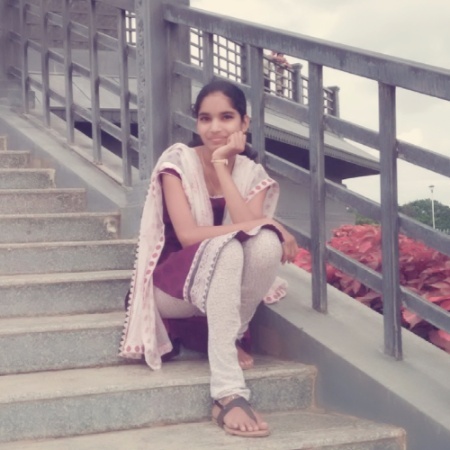 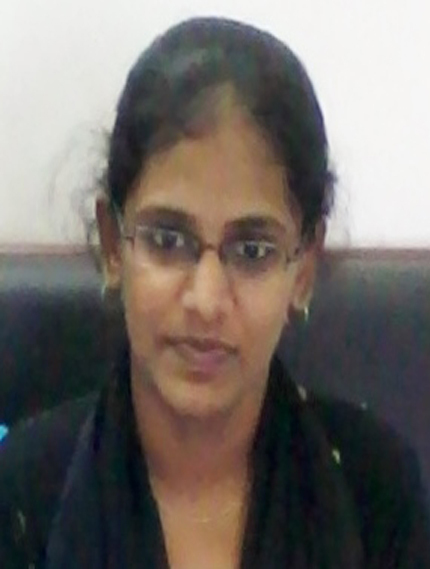 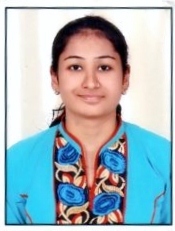 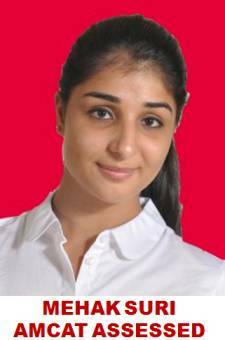 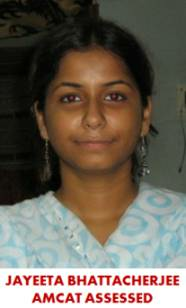 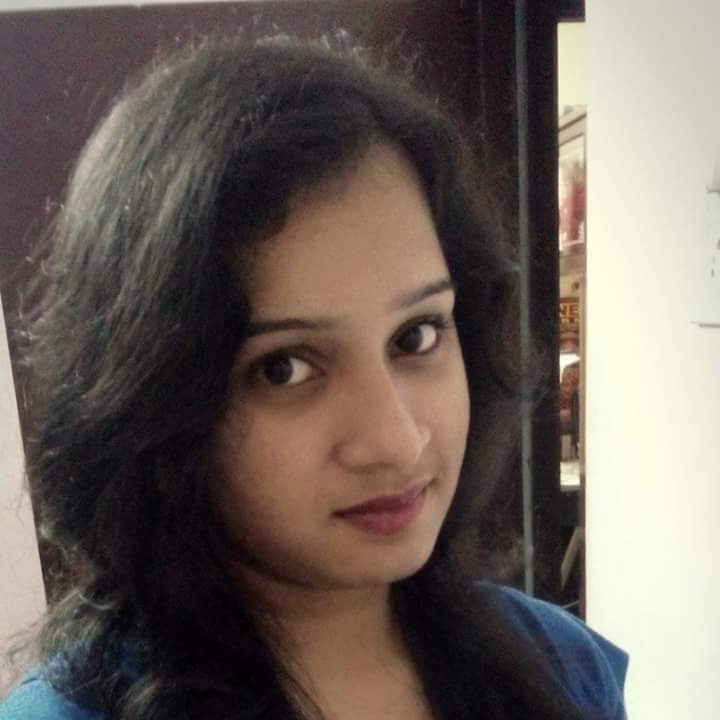 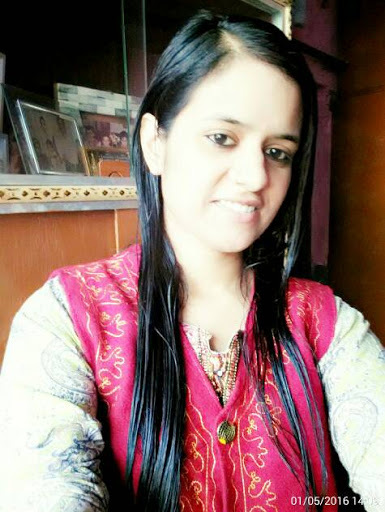 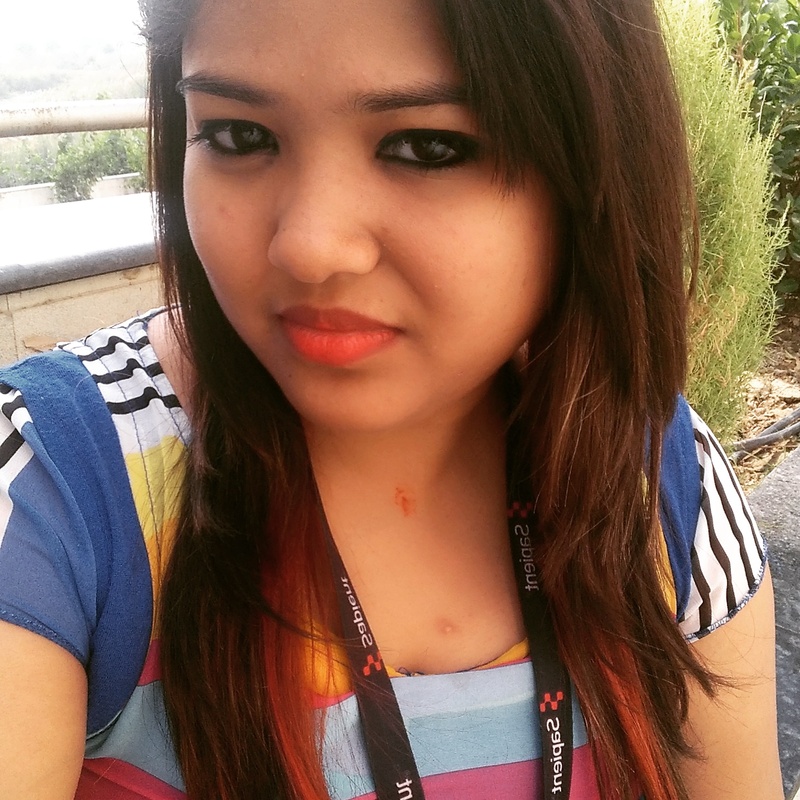 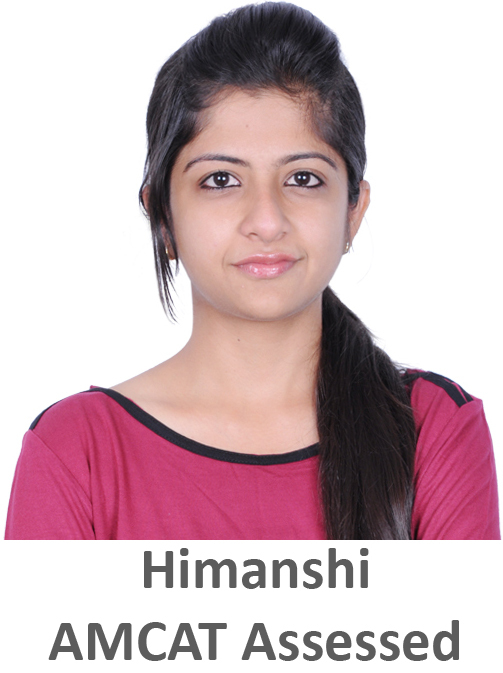 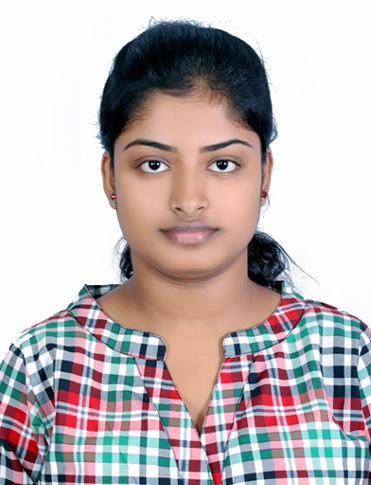 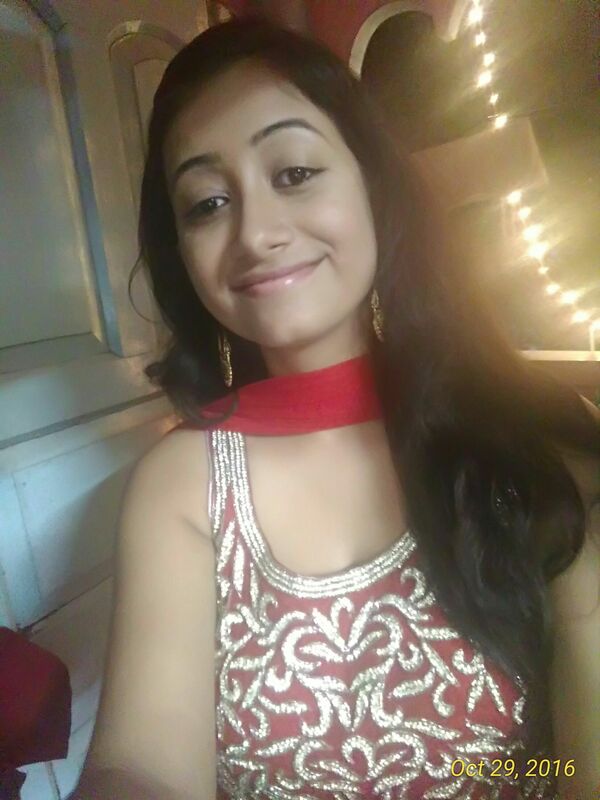 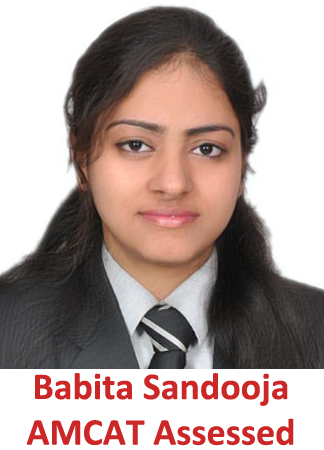 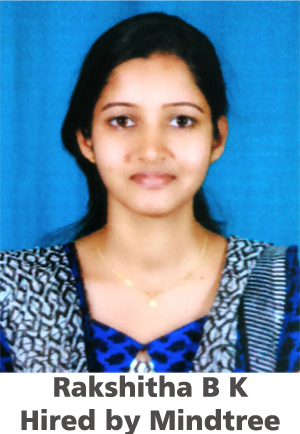 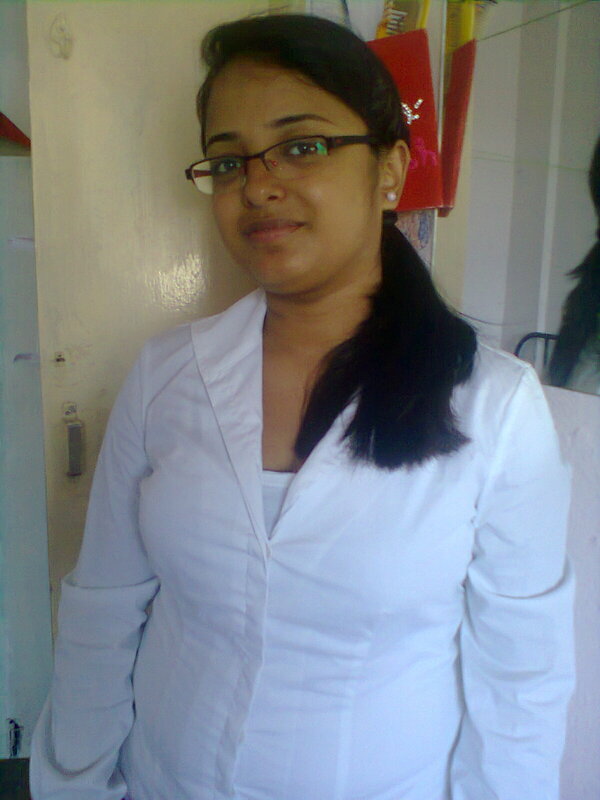 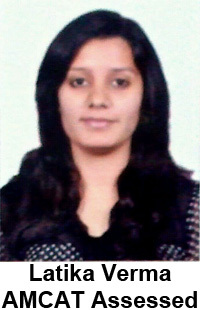 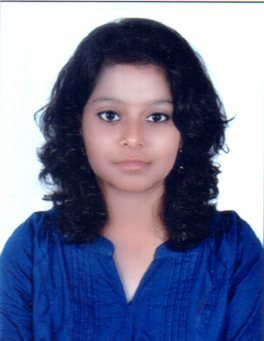 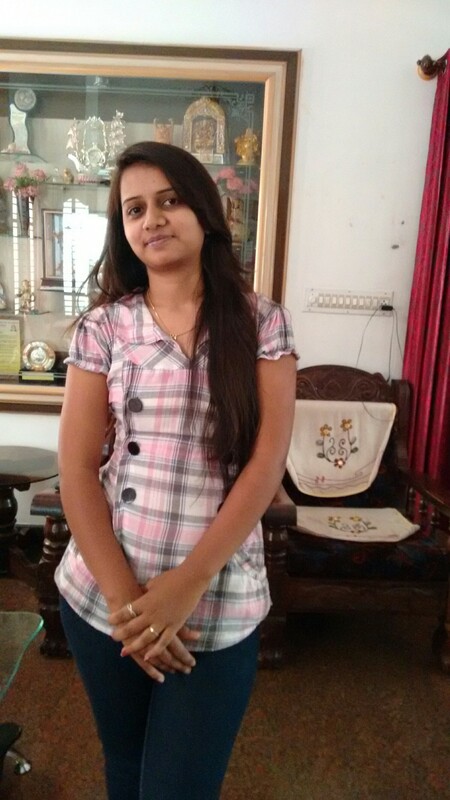 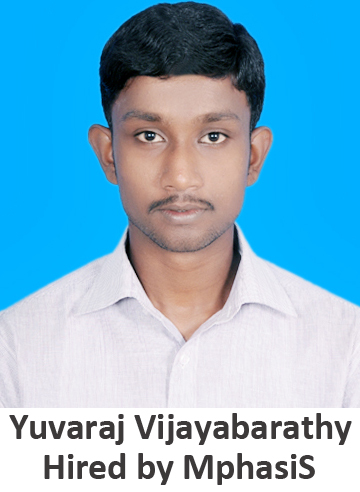 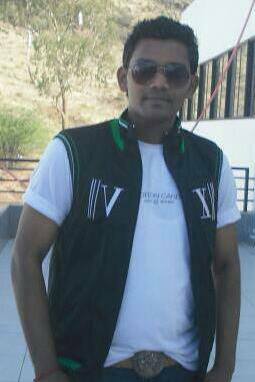 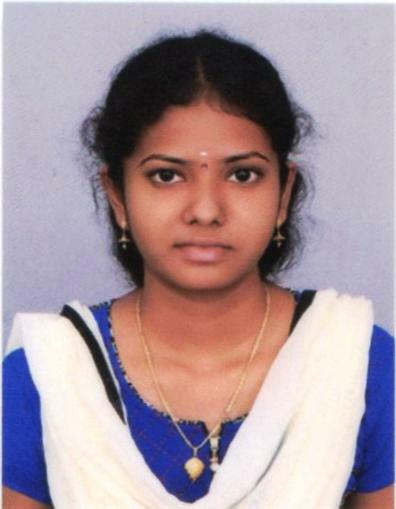 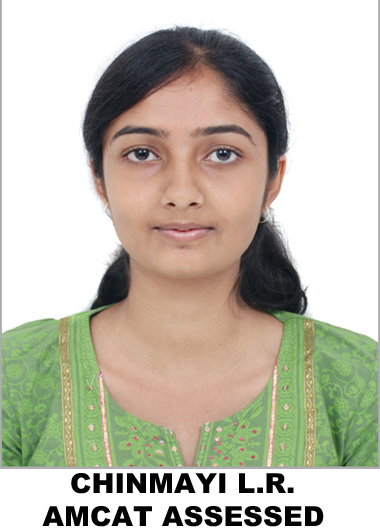 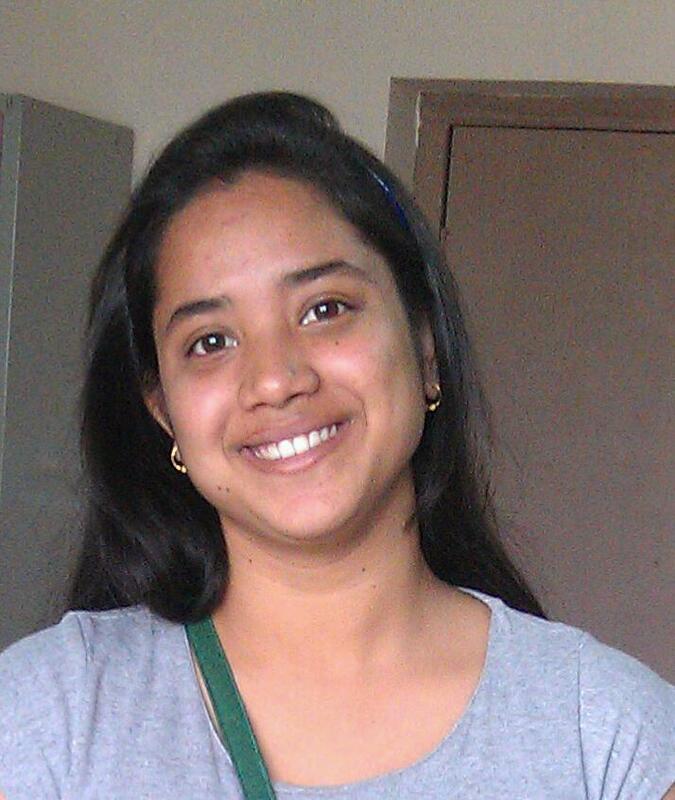 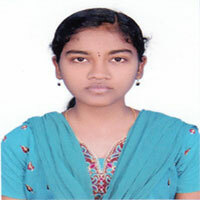 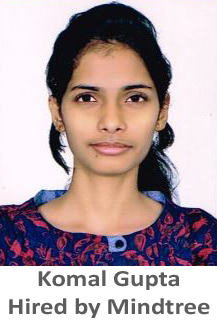 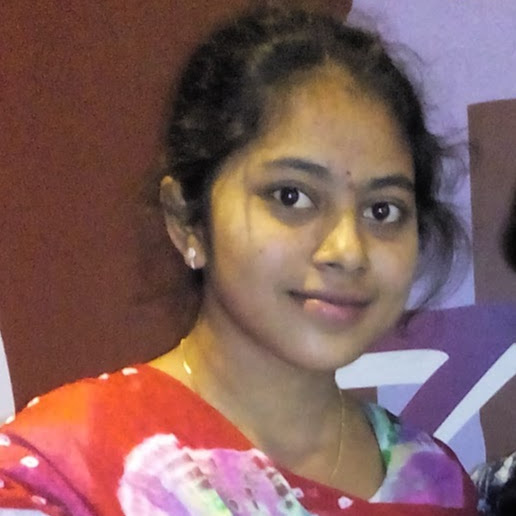 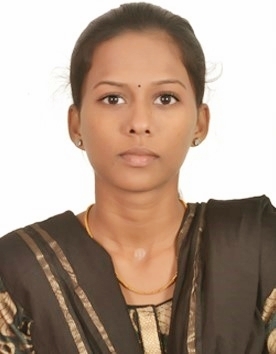 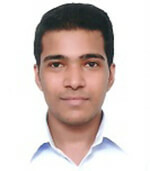 One of my friends had appeared for AMCAT and got selected for Bank of America through it. 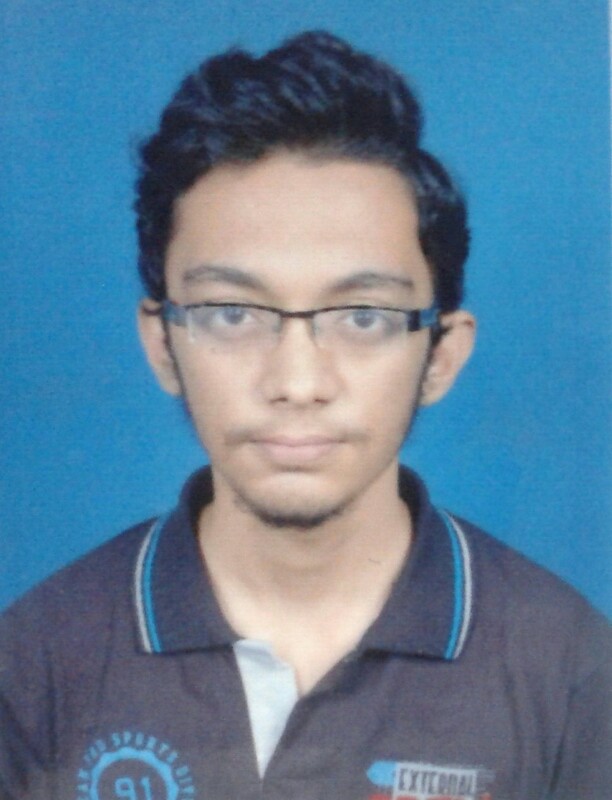 So I too decided to appear for AMCAT. 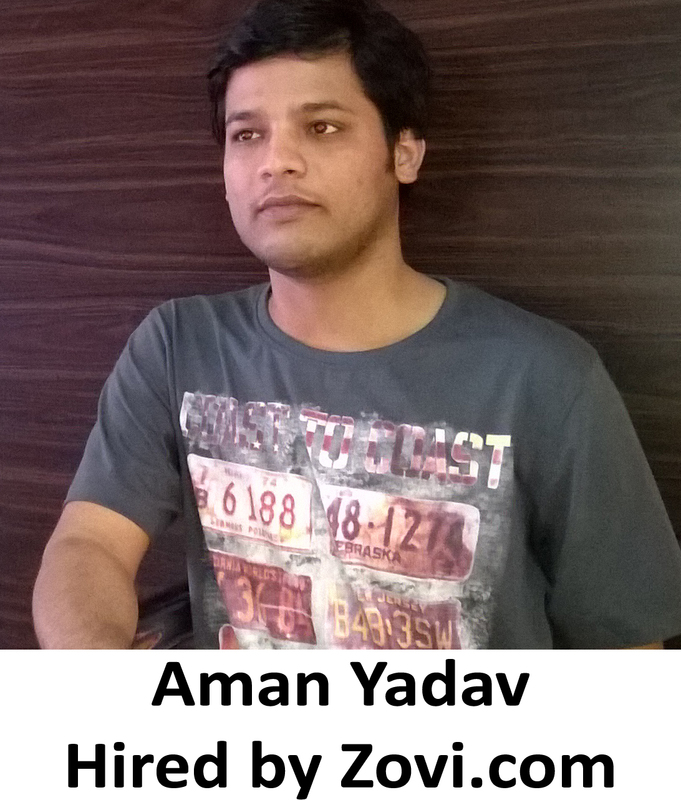 I checked their website www.myamcat.com and booked a test slot at one of their test centers. 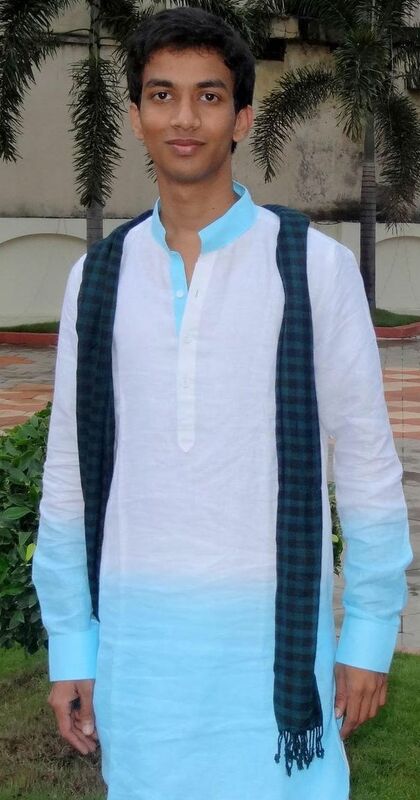 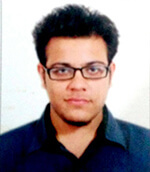 Gaurav: I was well-prepared for the interview with the Z.S team. 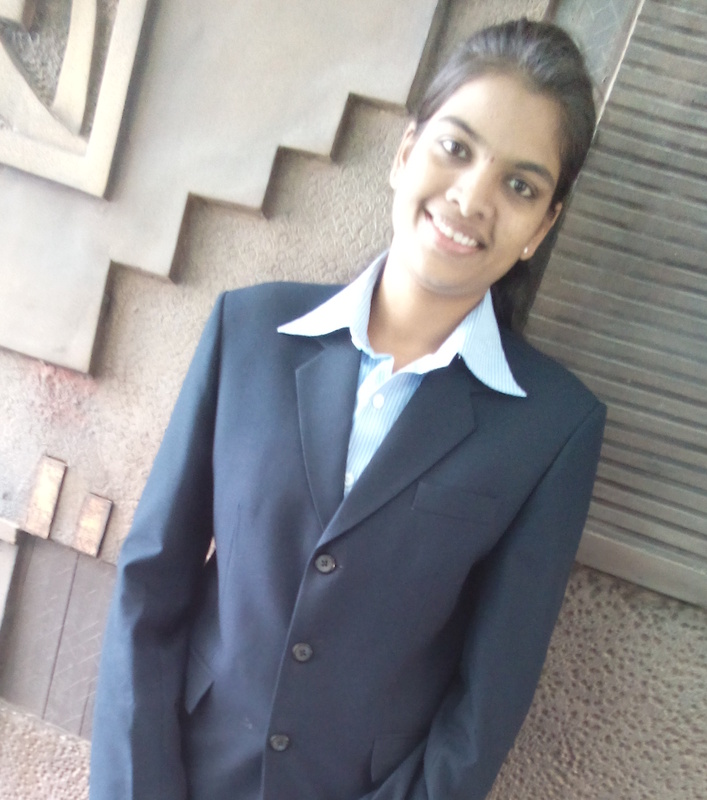 Since I had a prior work experience, the questions primarily were on the work I’d done and the things I learnt there. 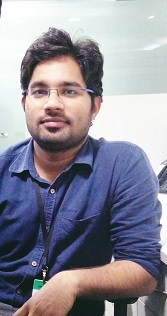 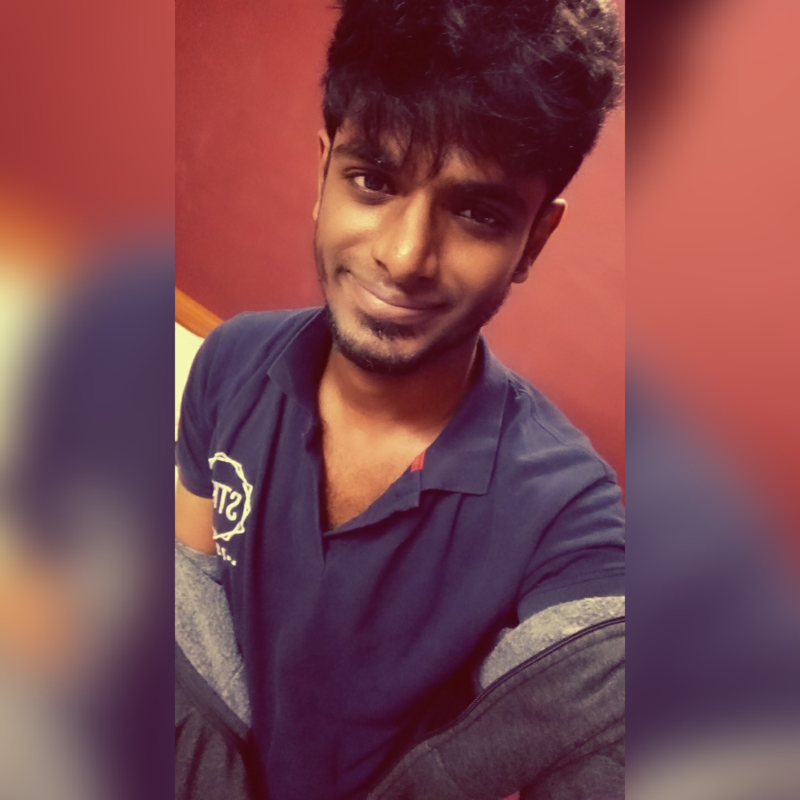 It’s been 2 months now working at Z.S and I must tell that the journey has been worth! 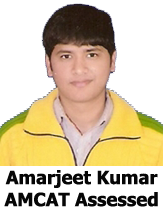 Aspiring Minds: Would you like to share some tips with the fellow AMCAT takers. 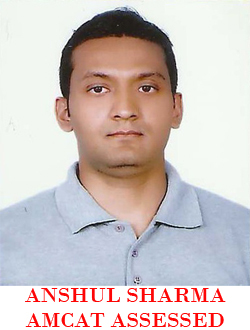 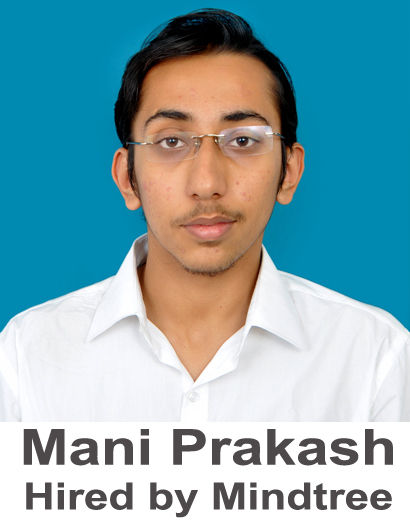 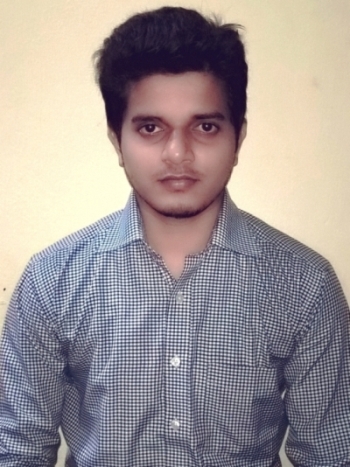 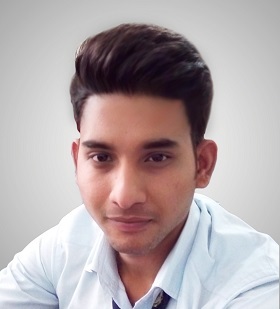 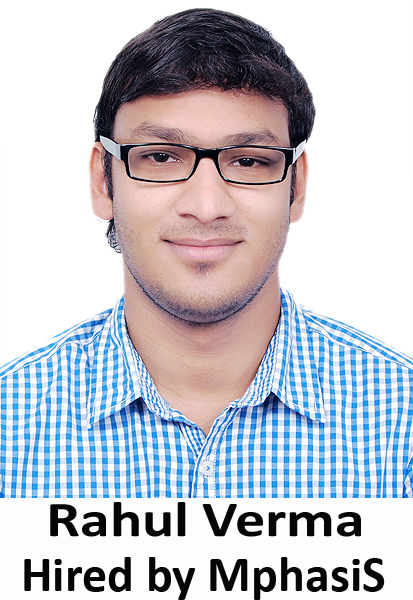 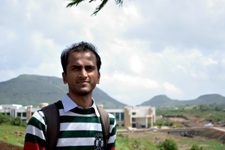 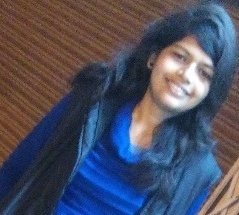 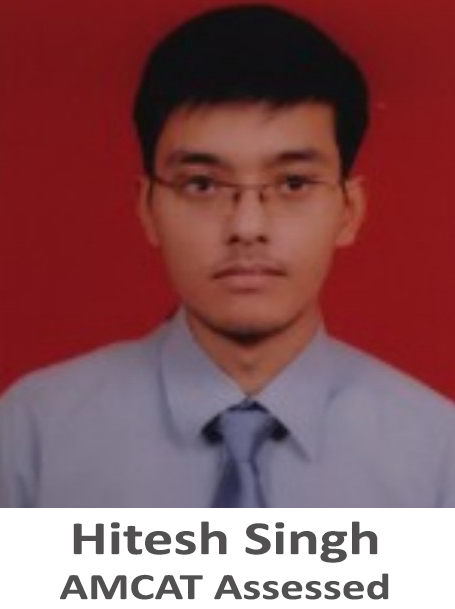 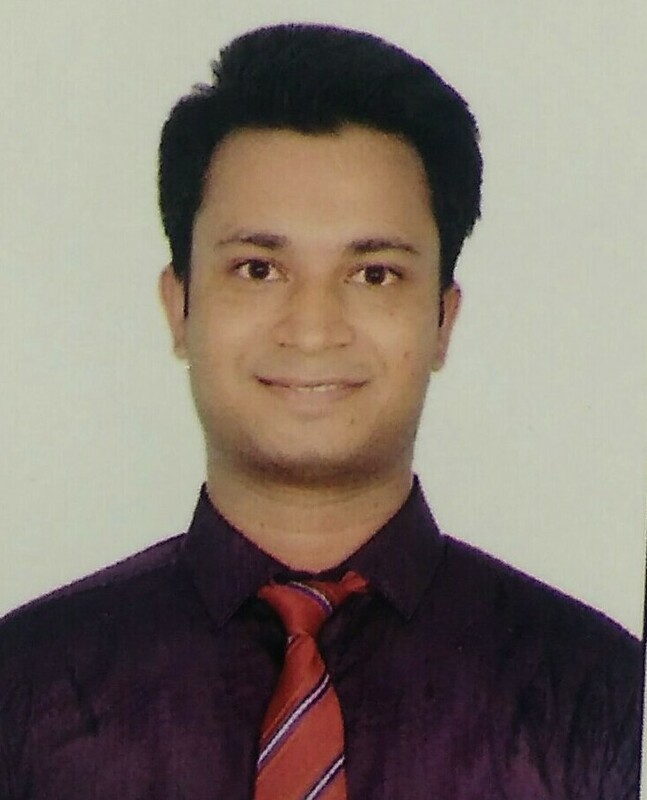 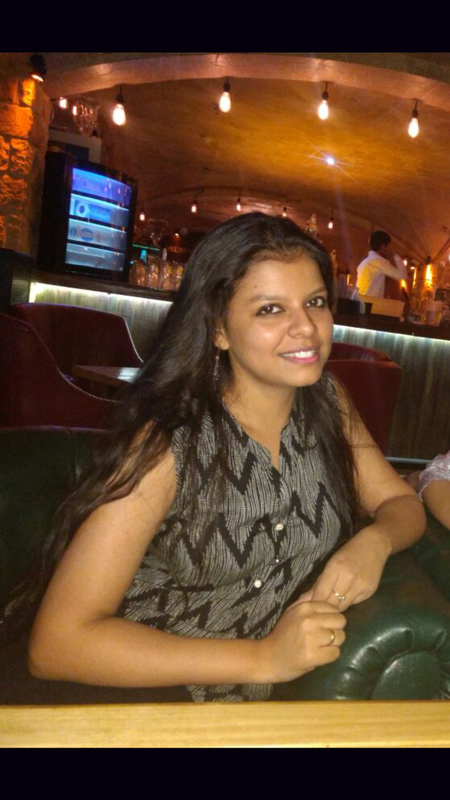 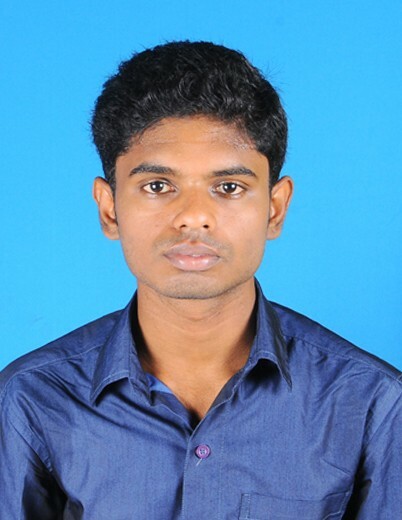 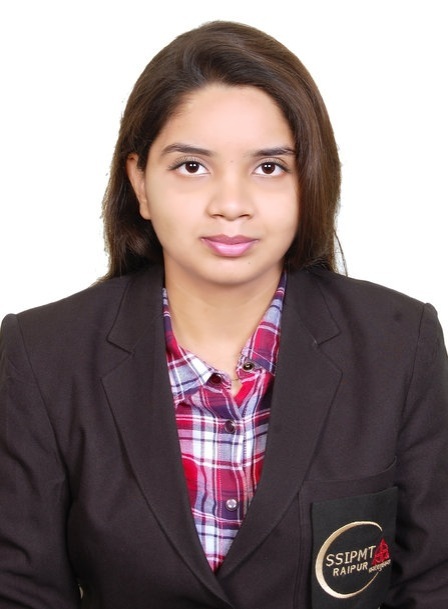 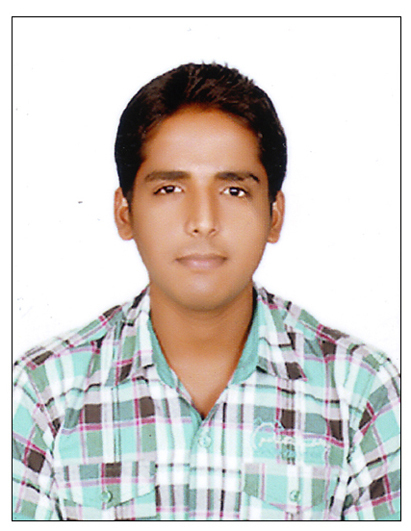 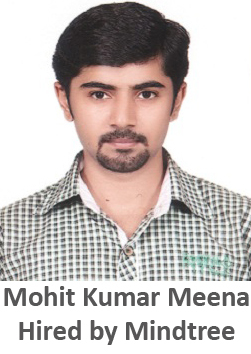 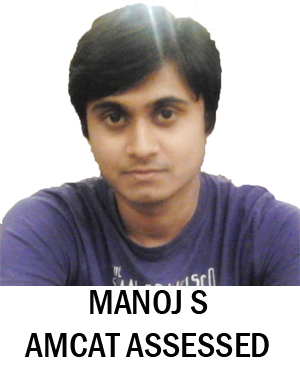 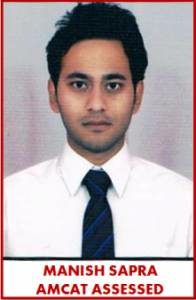 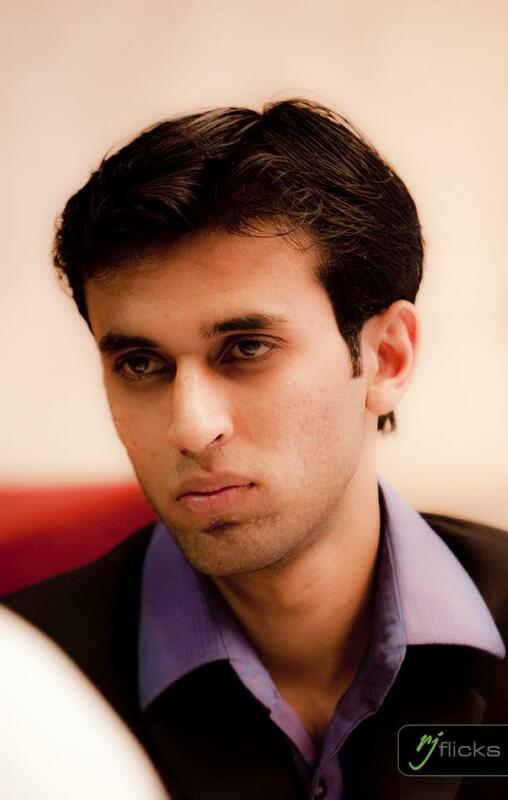 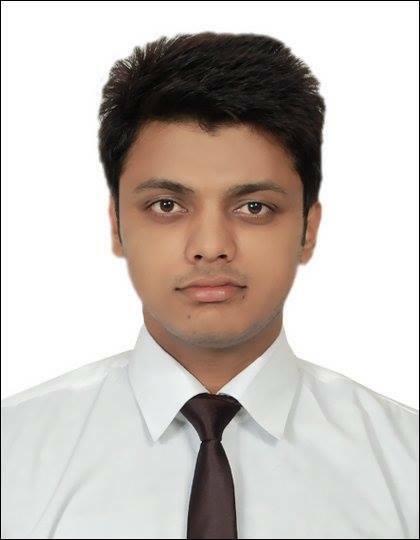 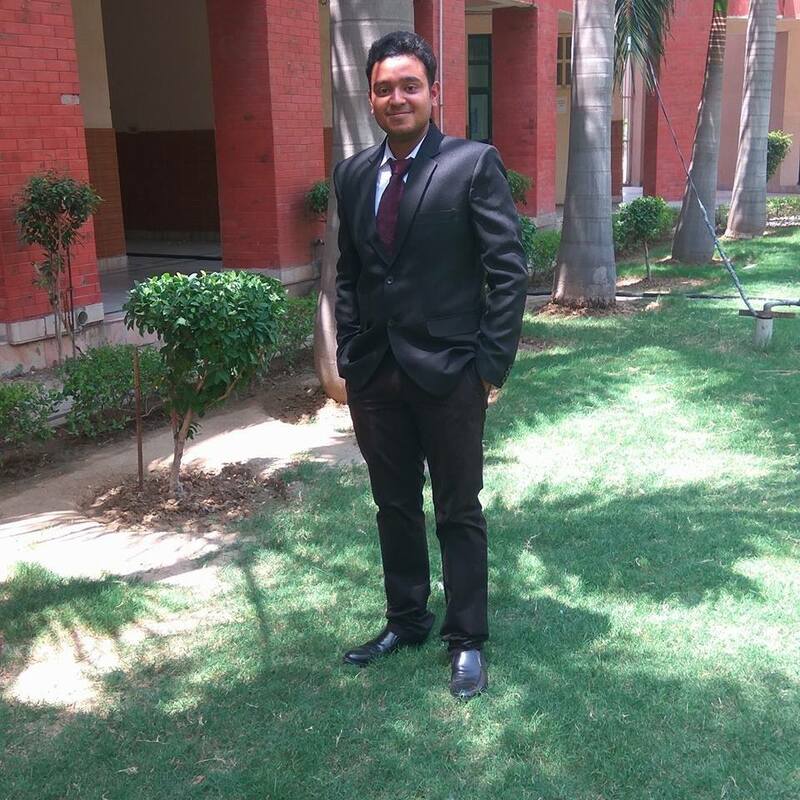 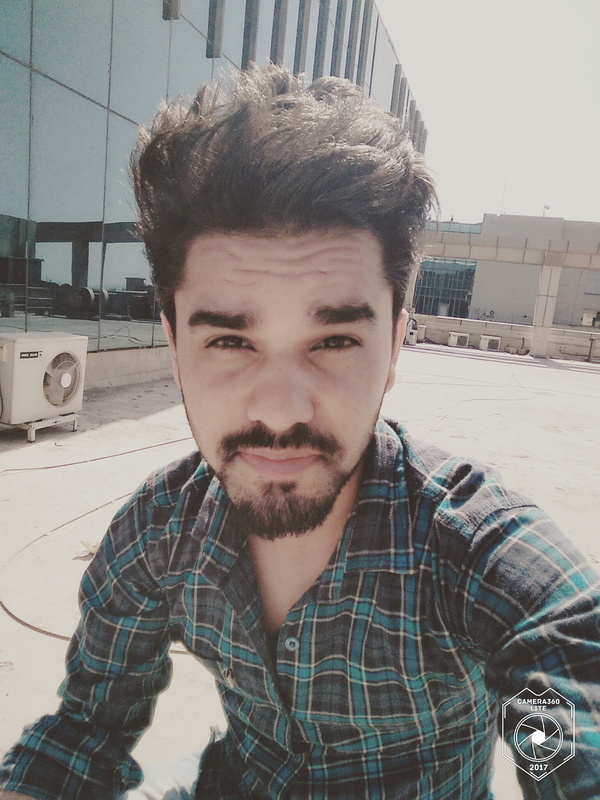 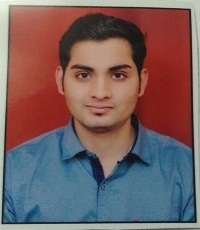 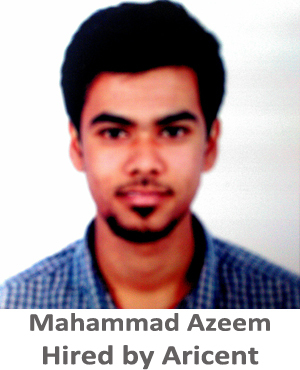 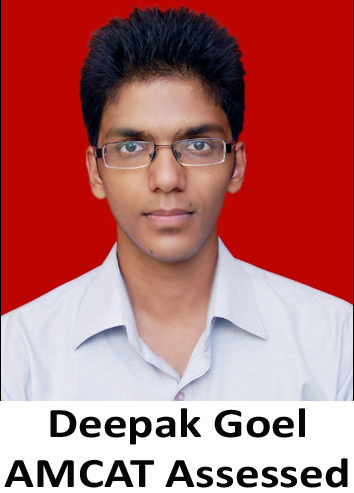 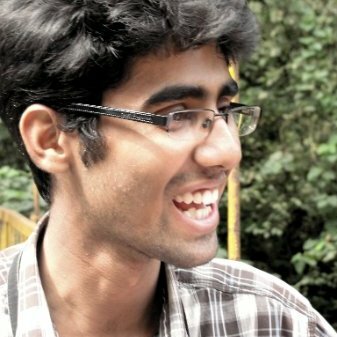 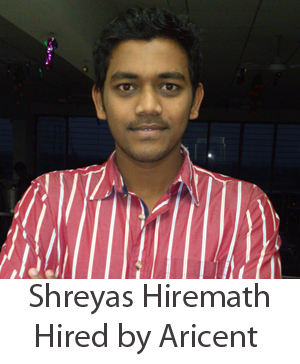 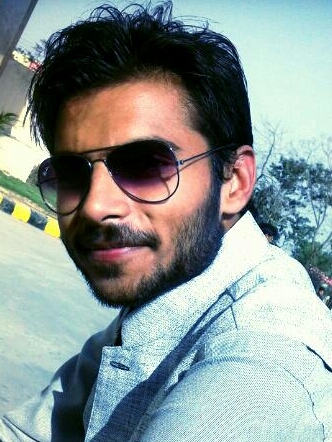 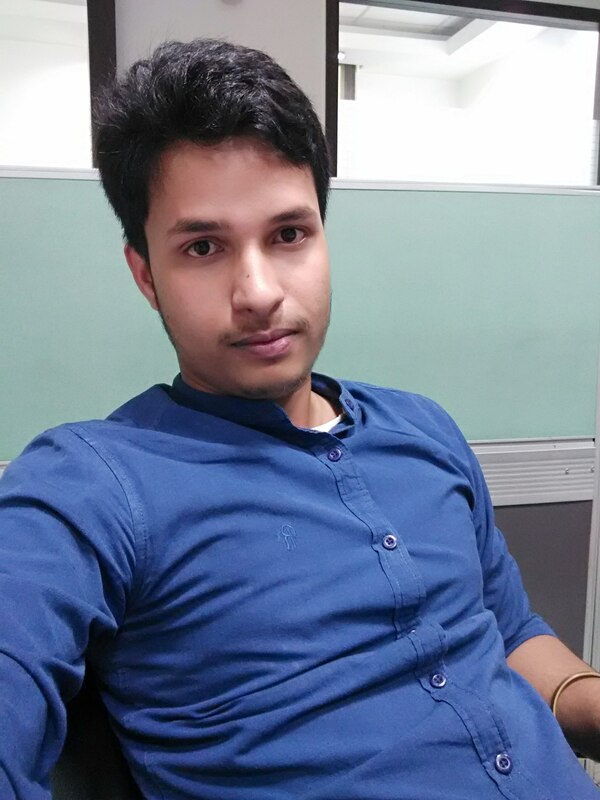 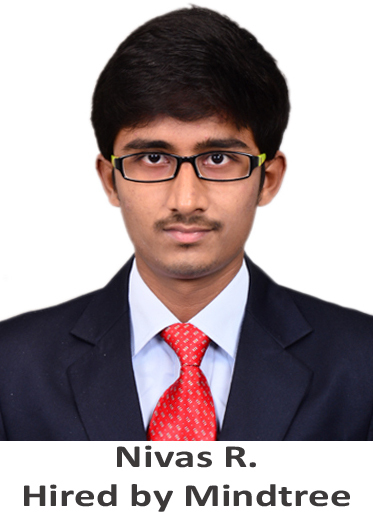 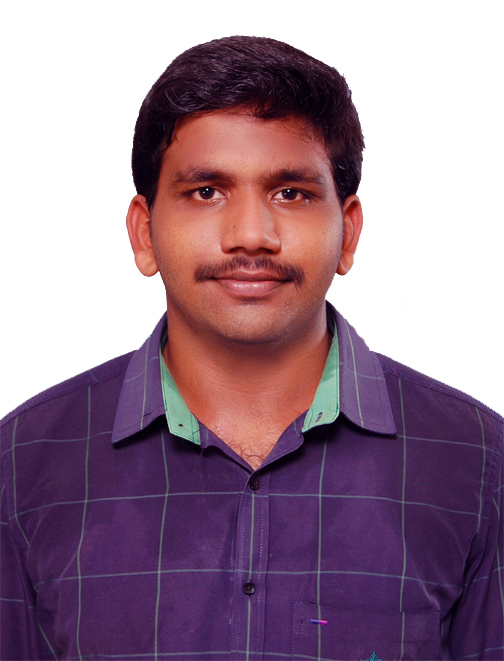 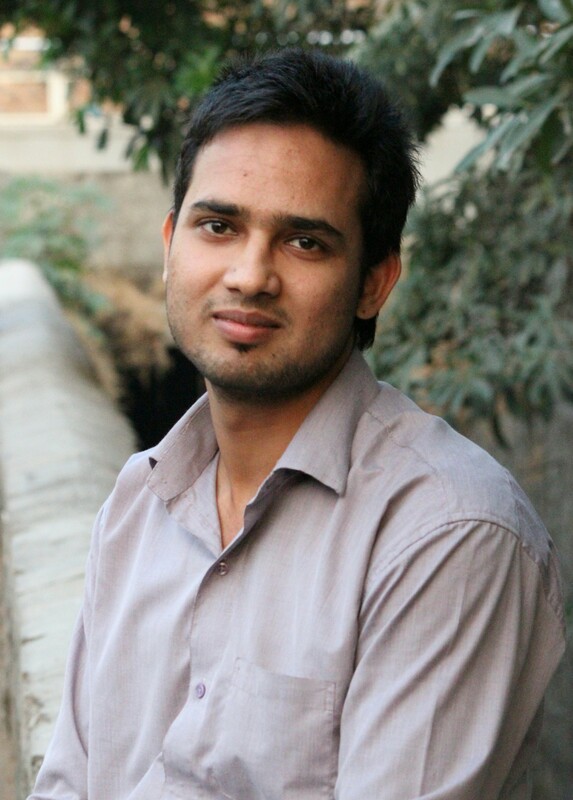 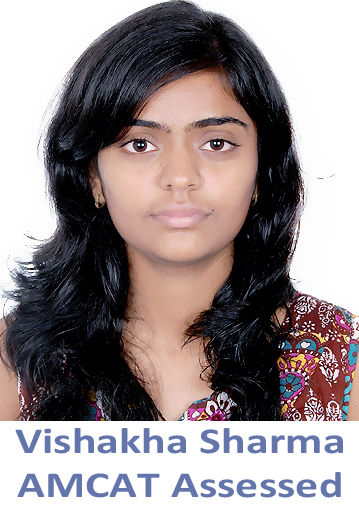 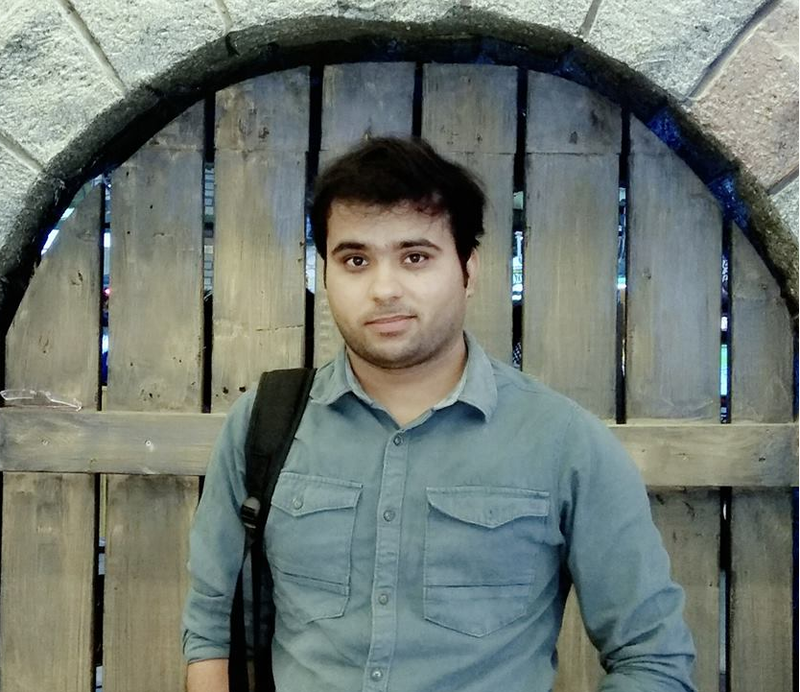 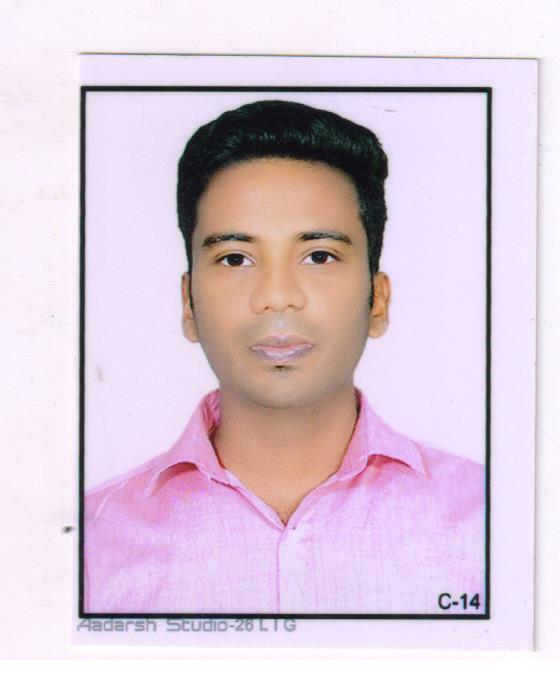 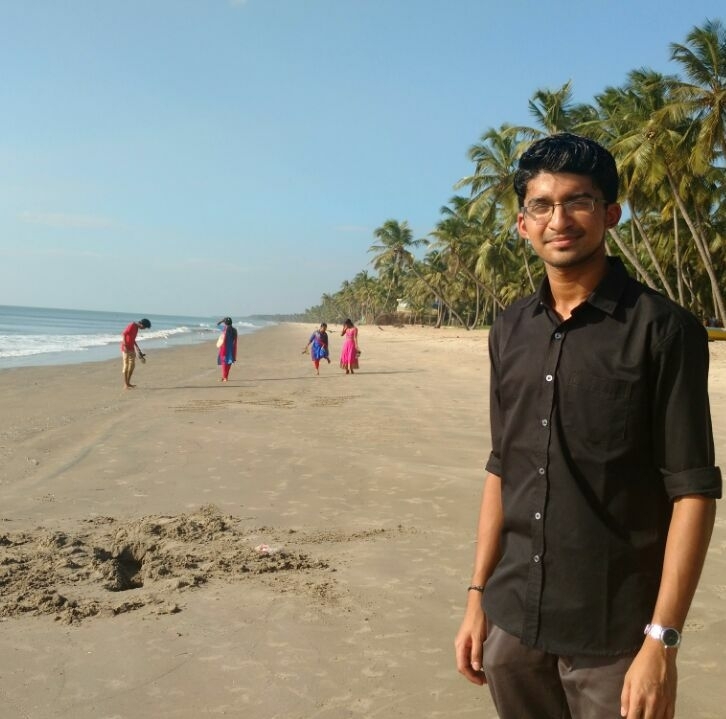 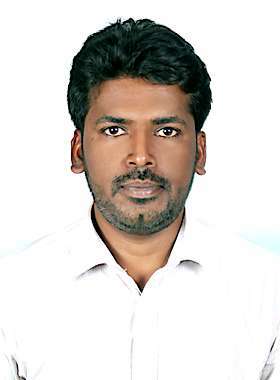 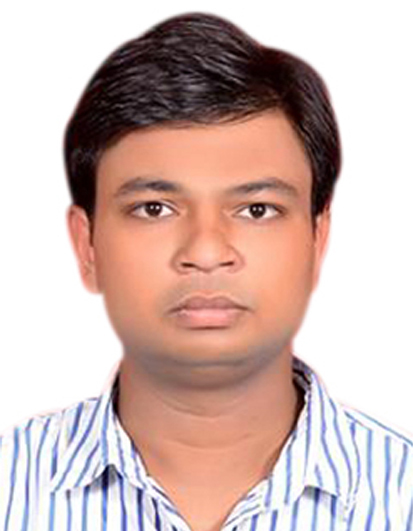 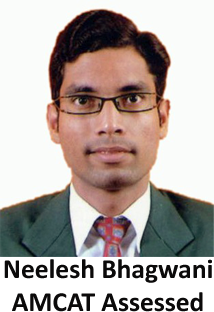 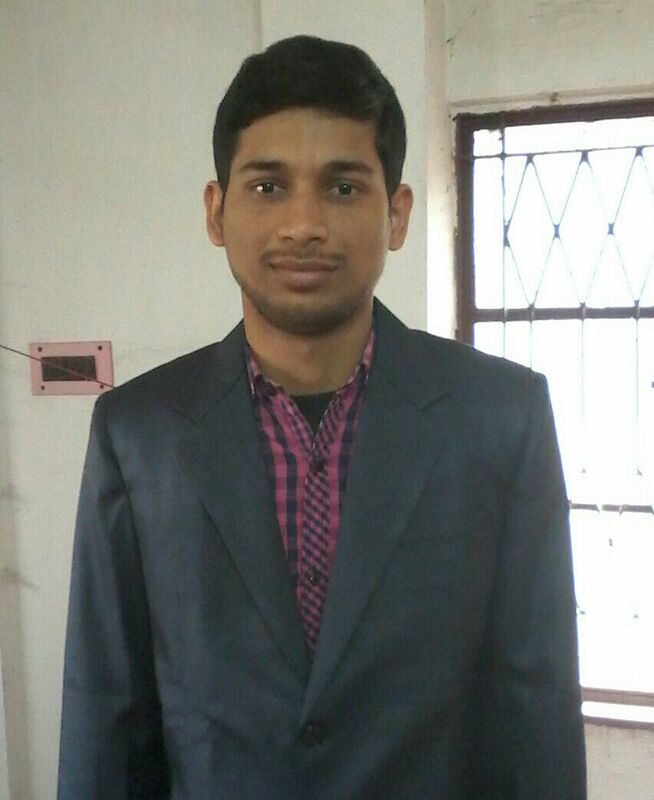 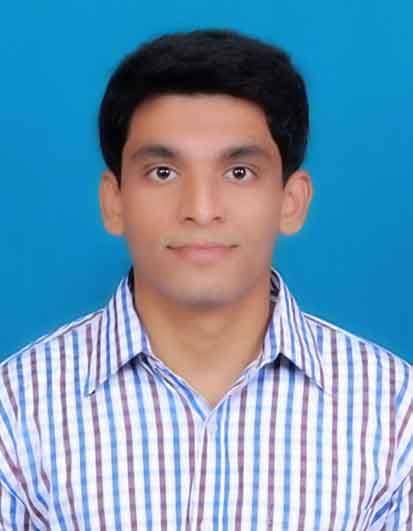 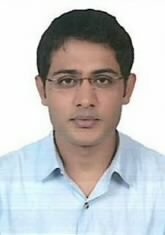 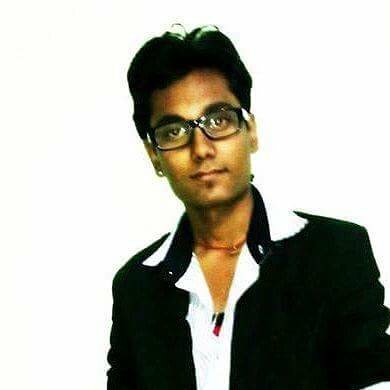 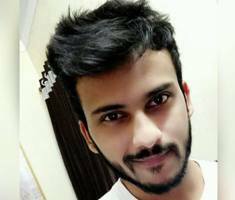 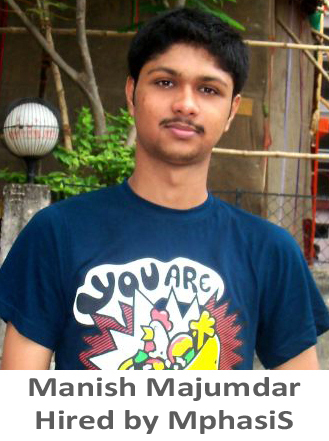 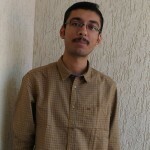 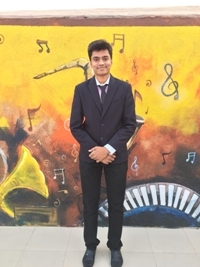 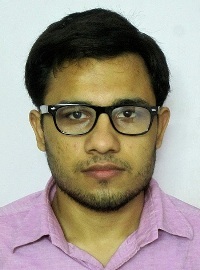 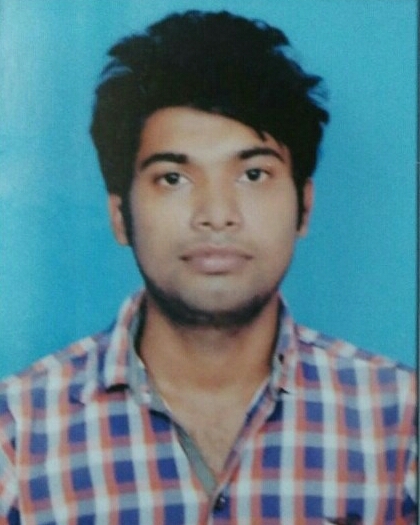 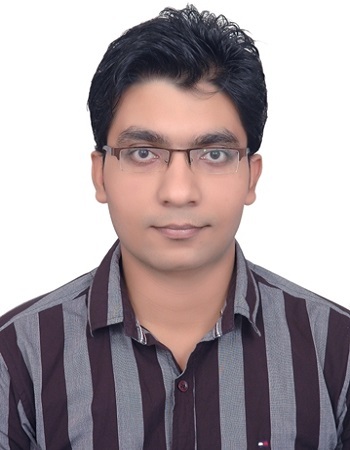 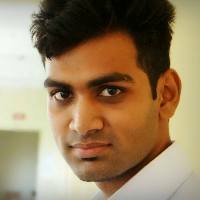 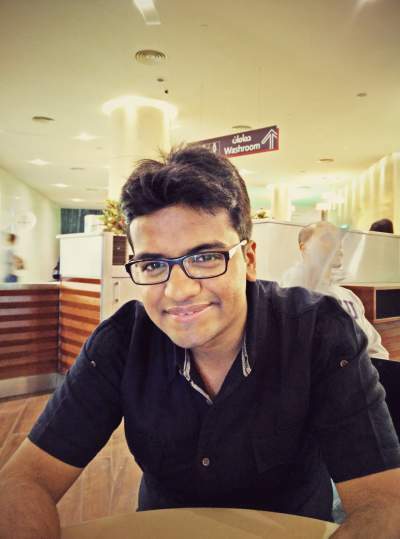 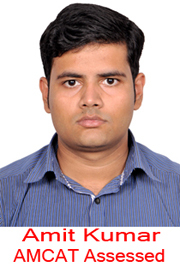 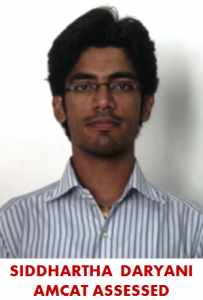 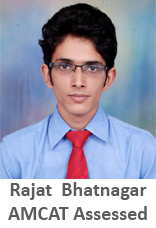 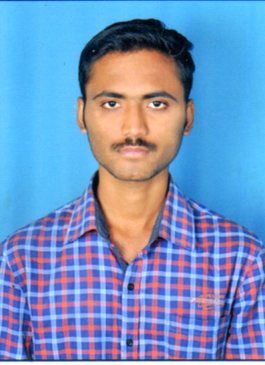 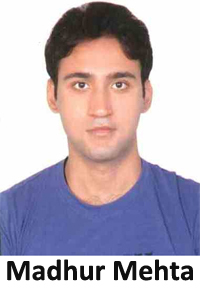 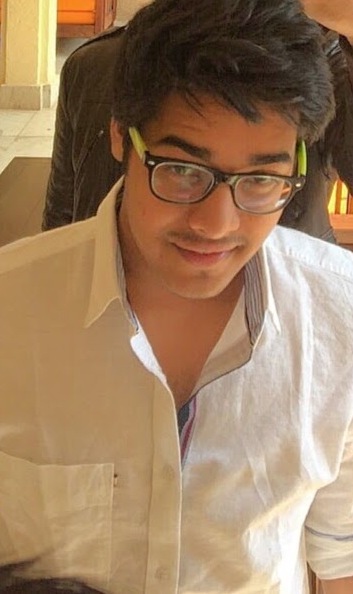 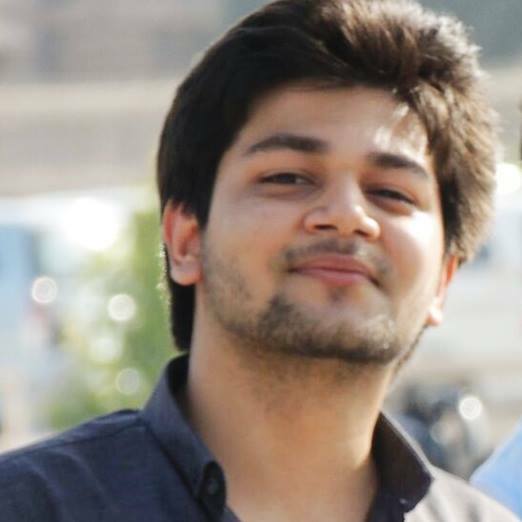 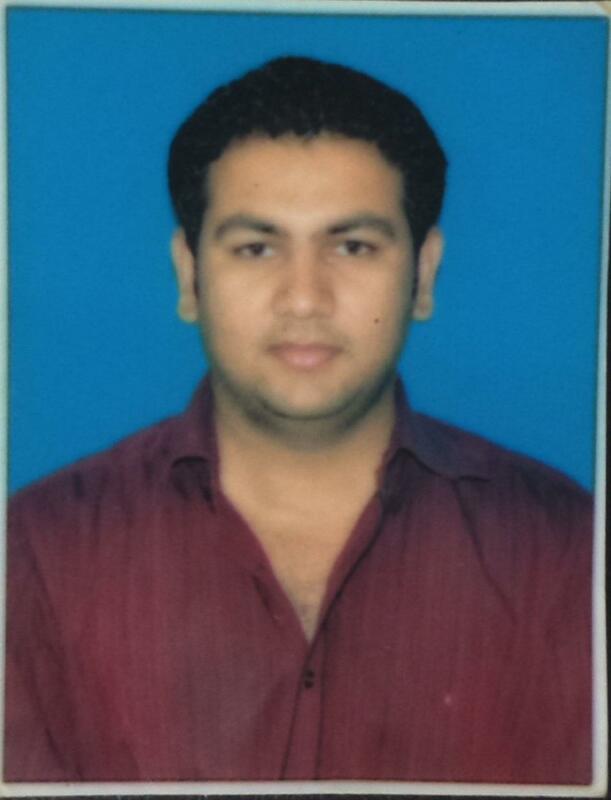 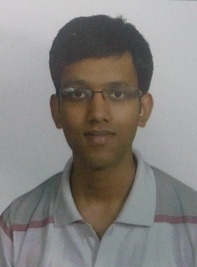 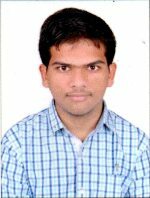 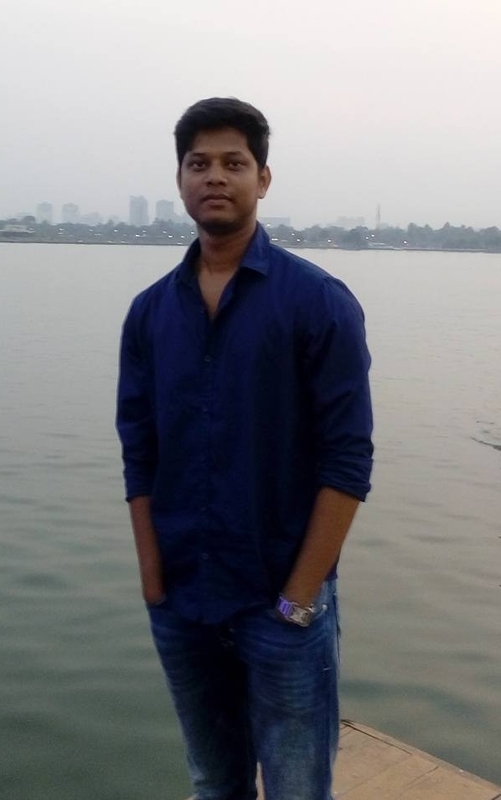 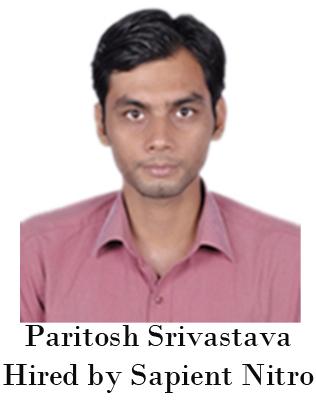 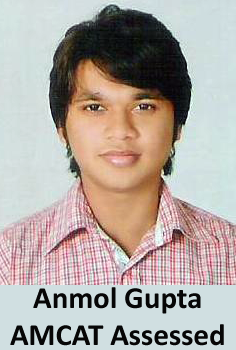 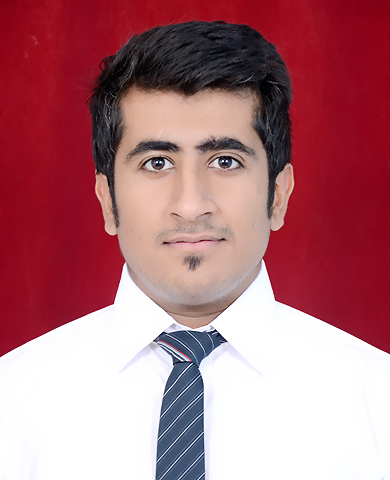 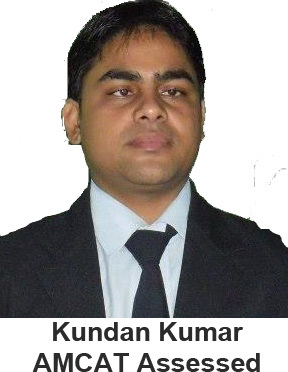 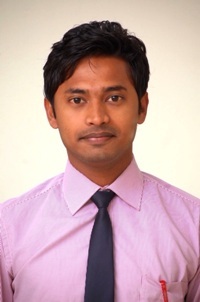 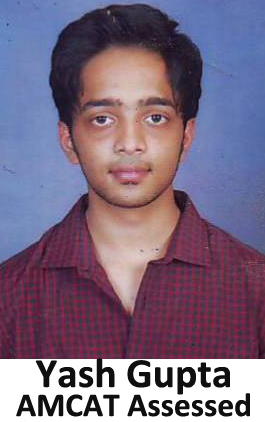 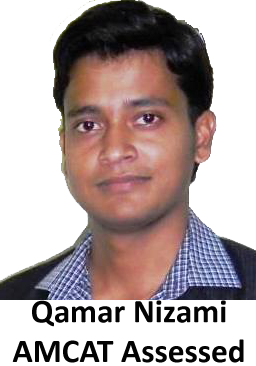 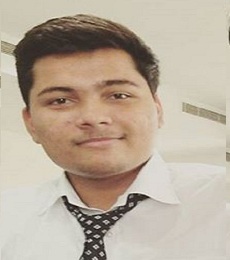 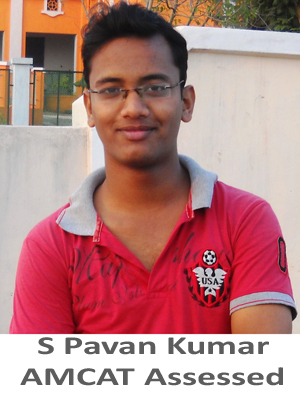 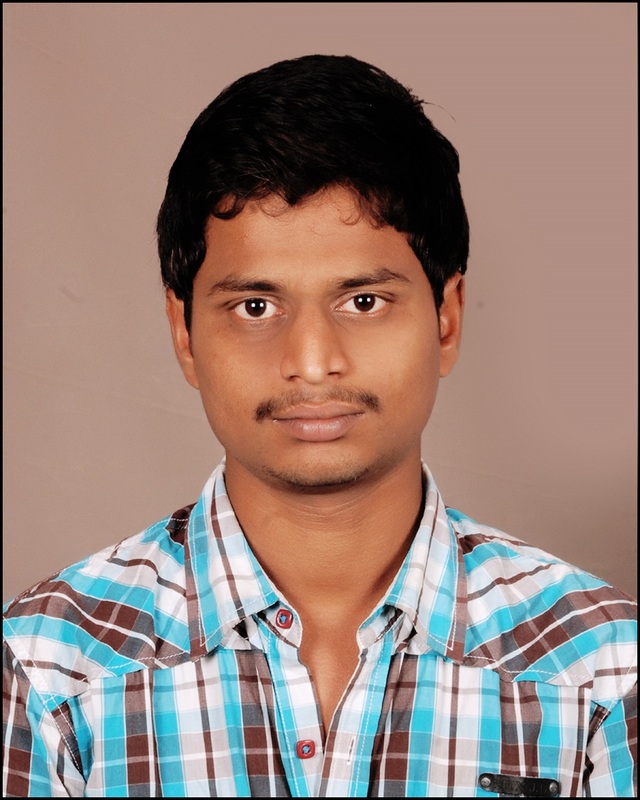 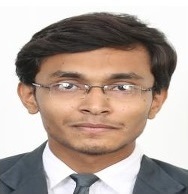 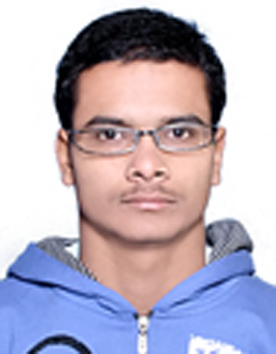 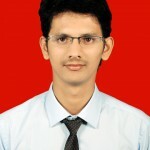 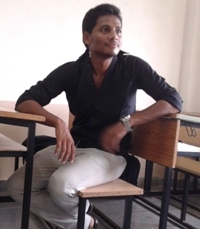 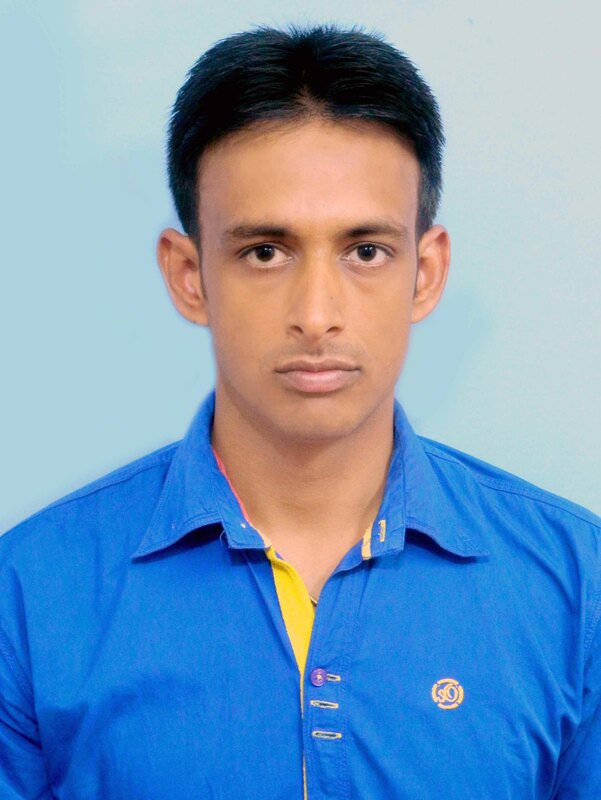 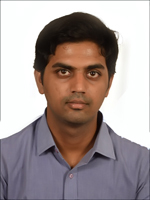 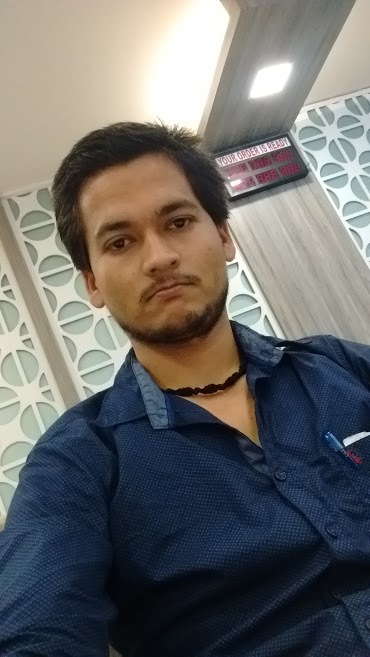 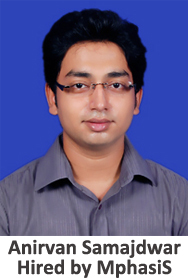 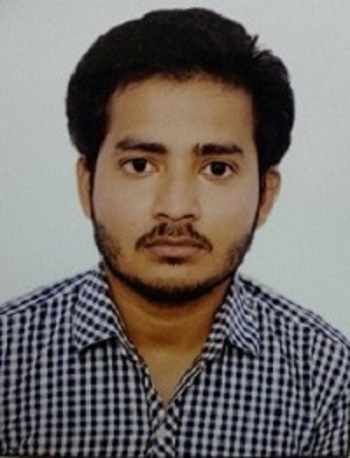 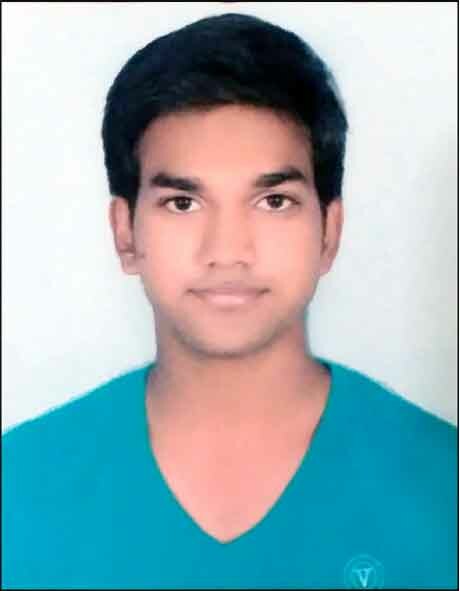 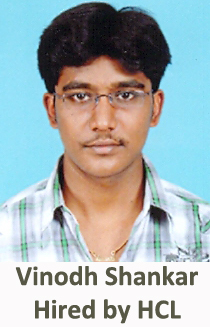 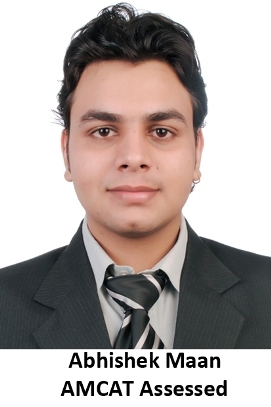 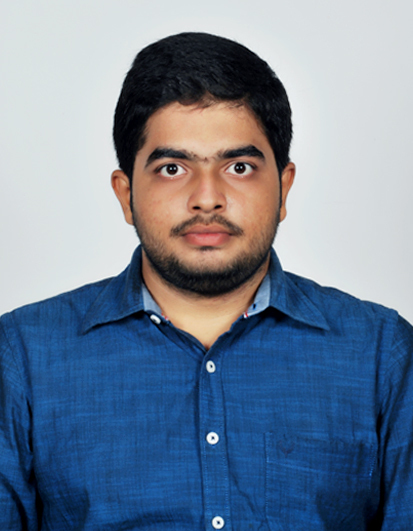 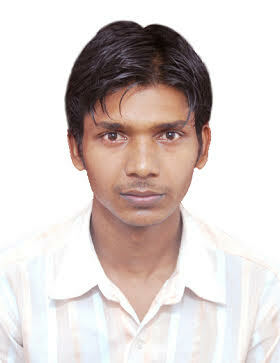 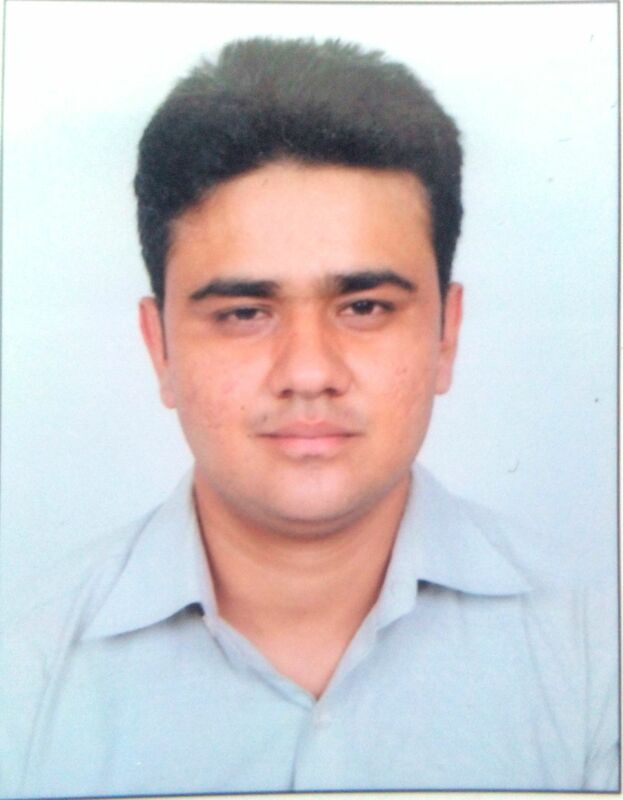 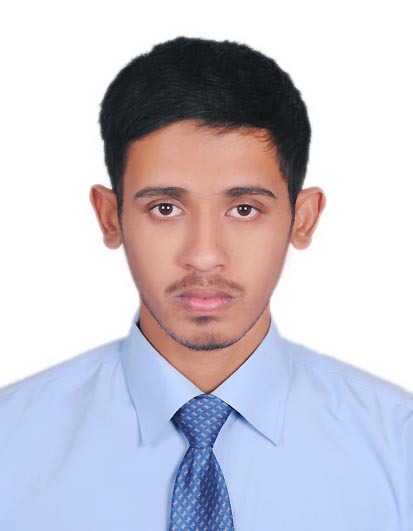 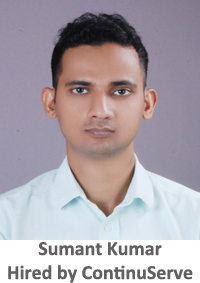 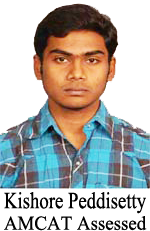 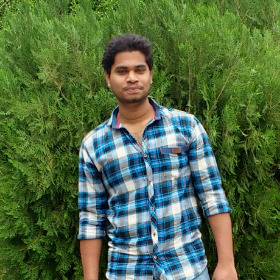 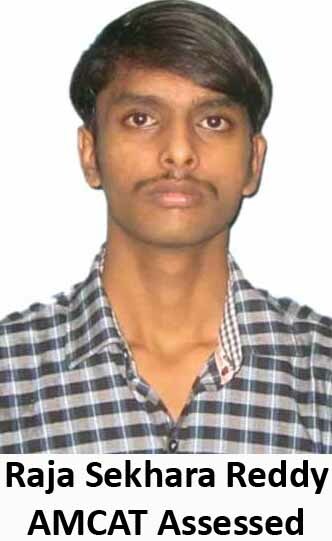 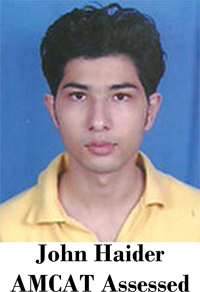 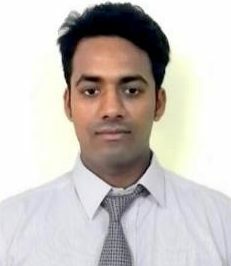 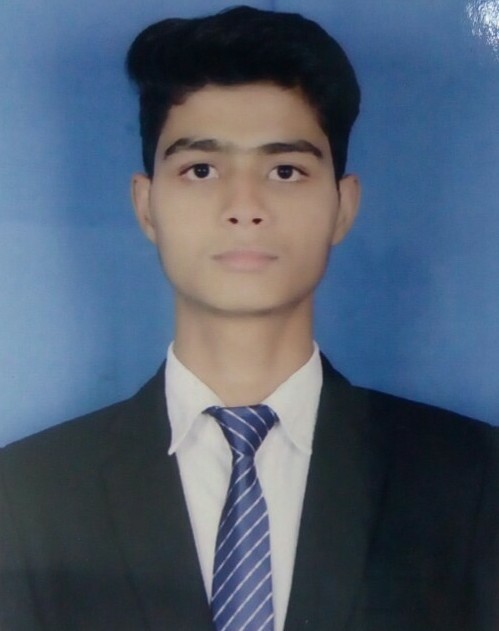 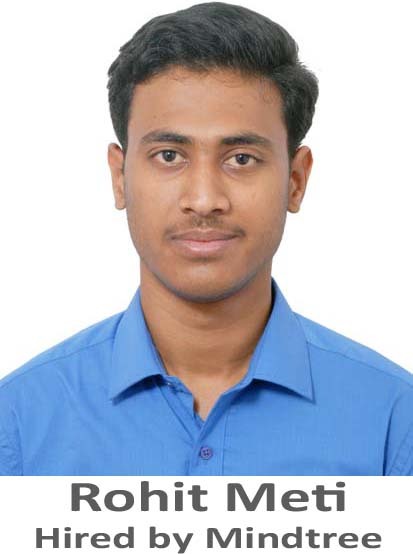 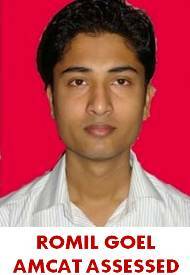 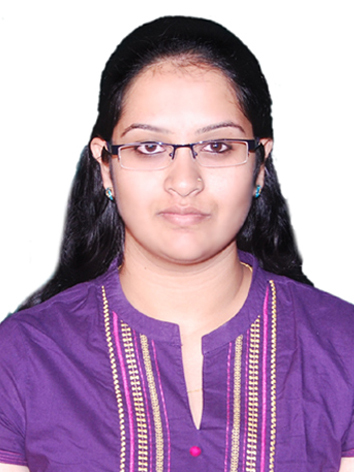 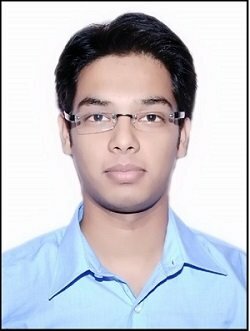 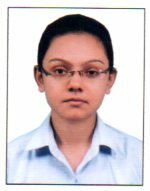 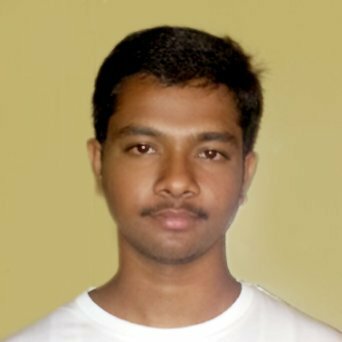 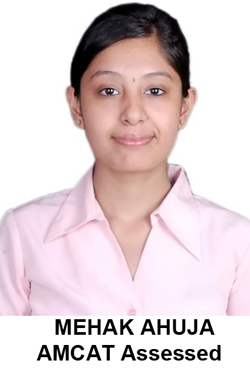 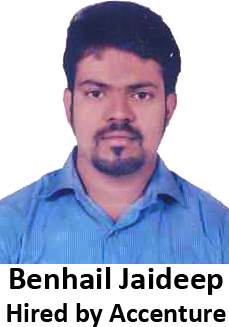 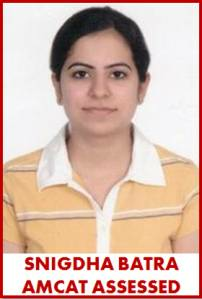 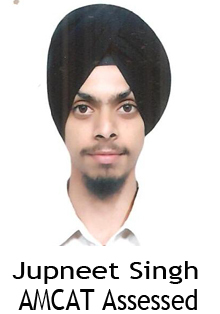 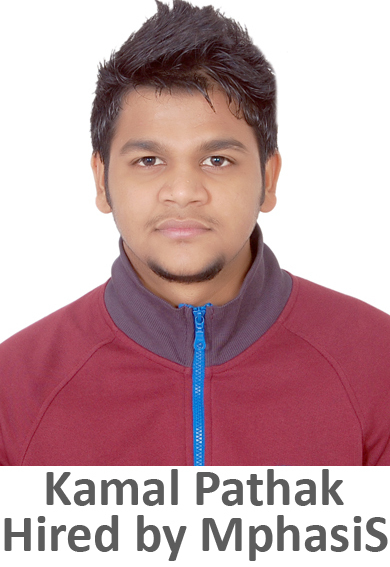 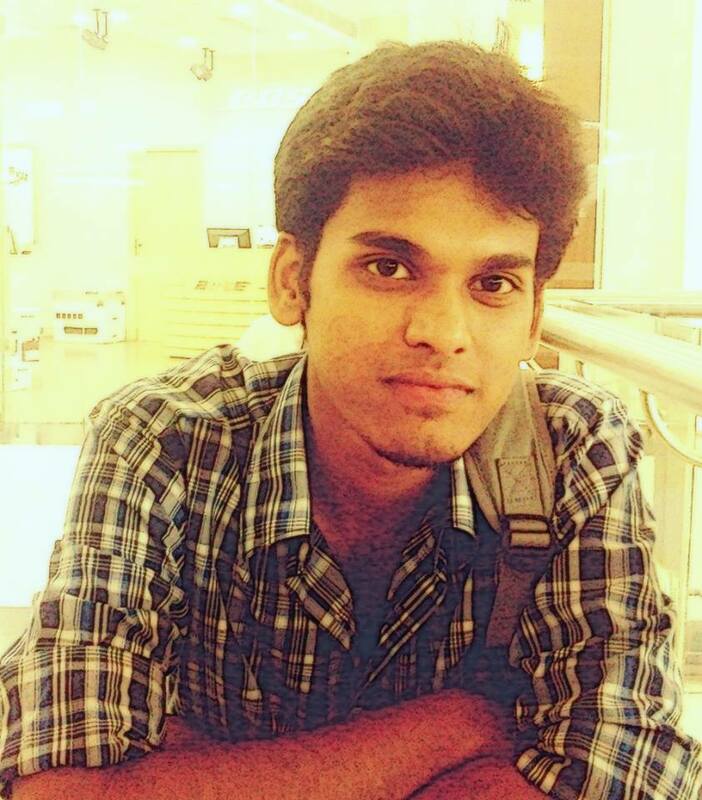 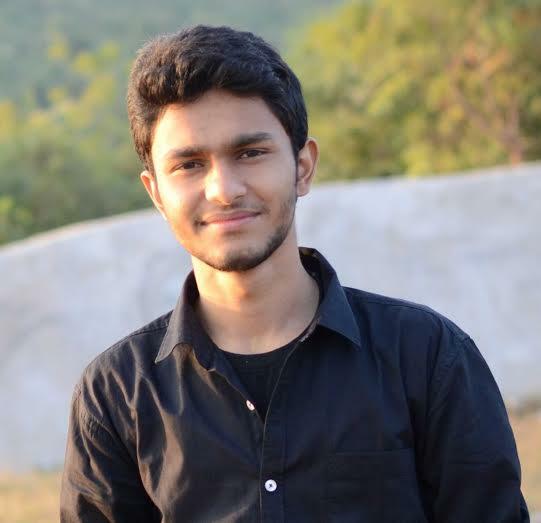 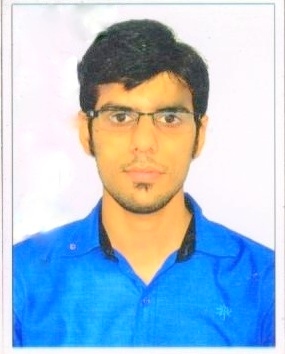 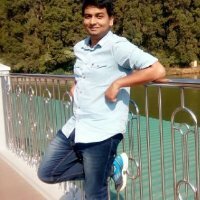 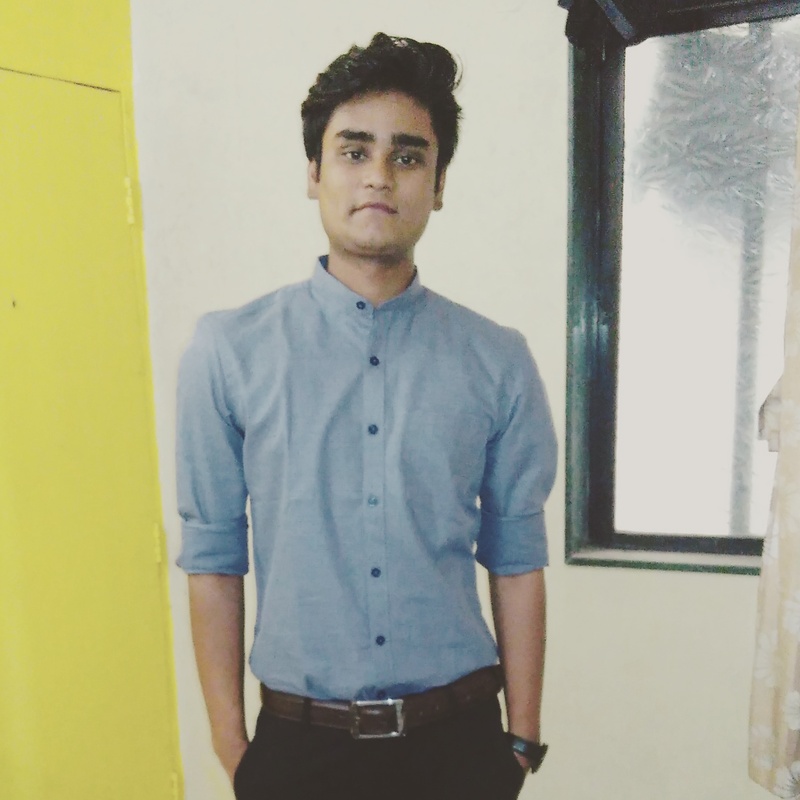 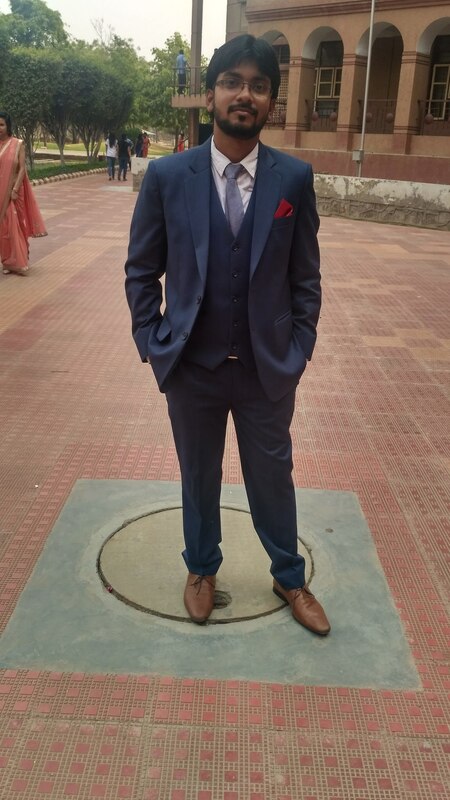 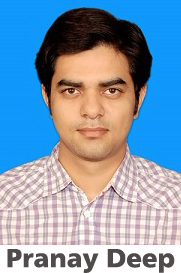 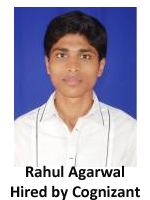 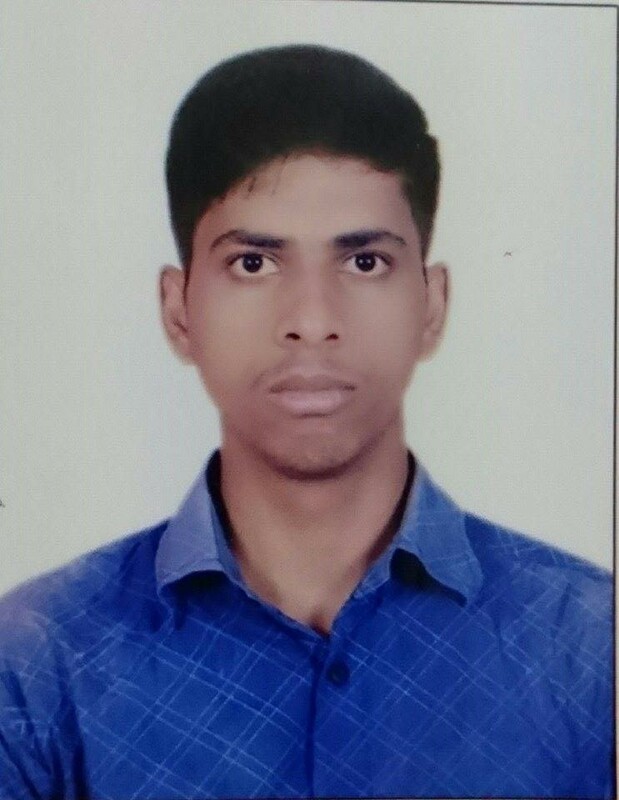 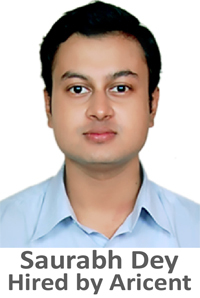 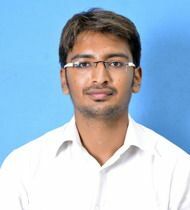 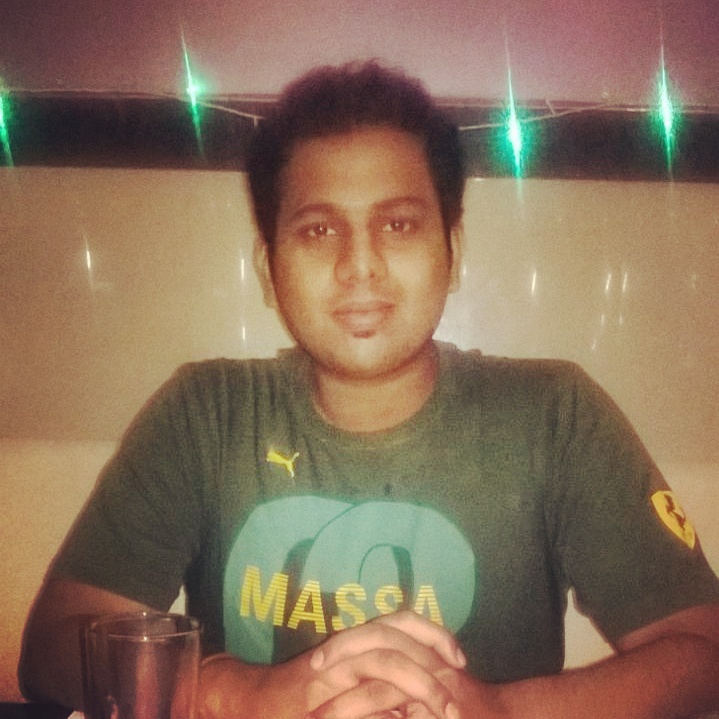 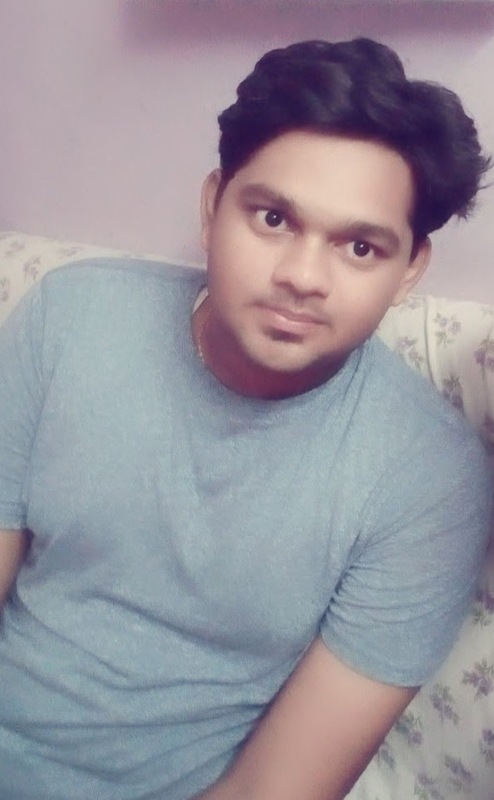 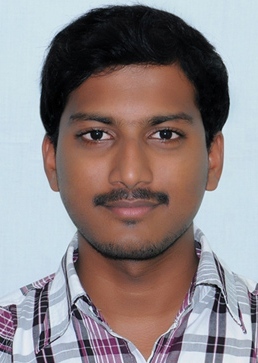 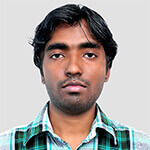 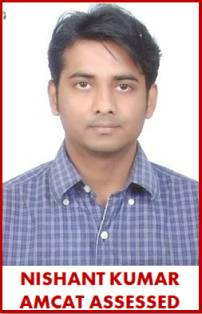 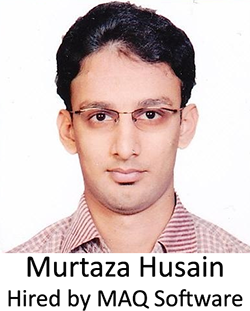 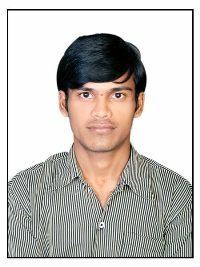 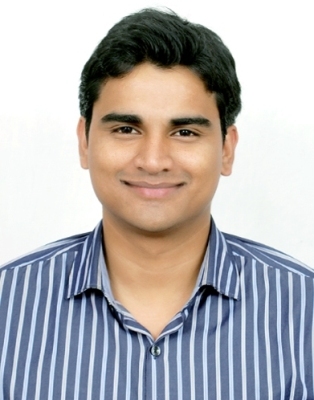 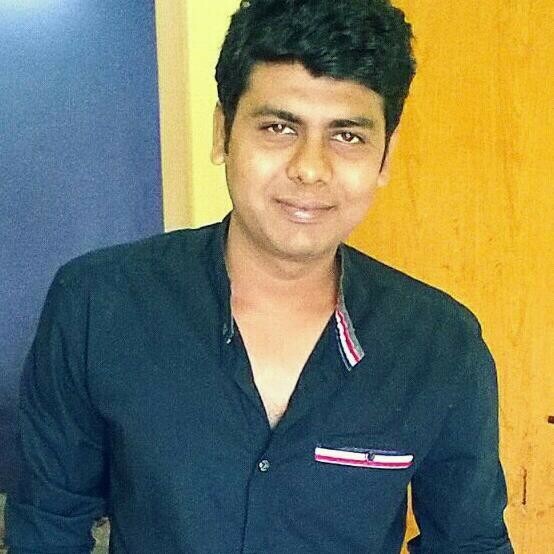 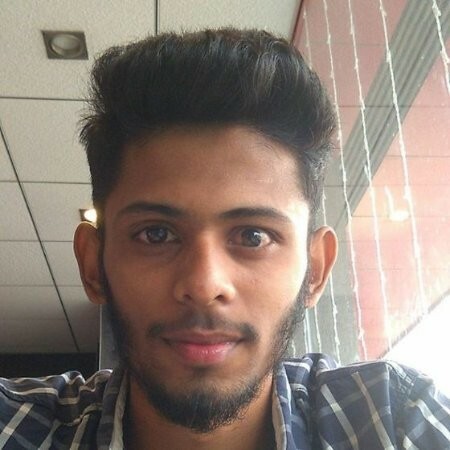 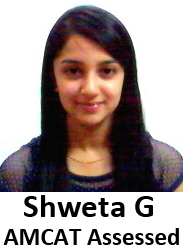 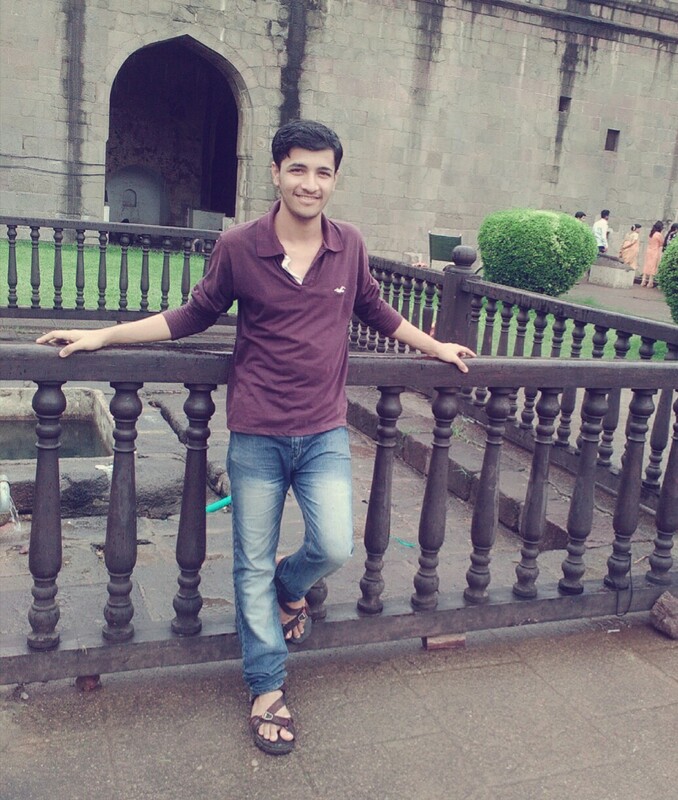 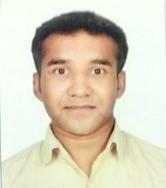 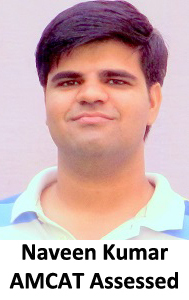 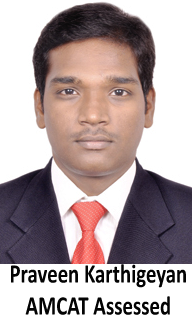 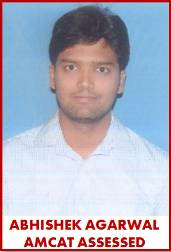 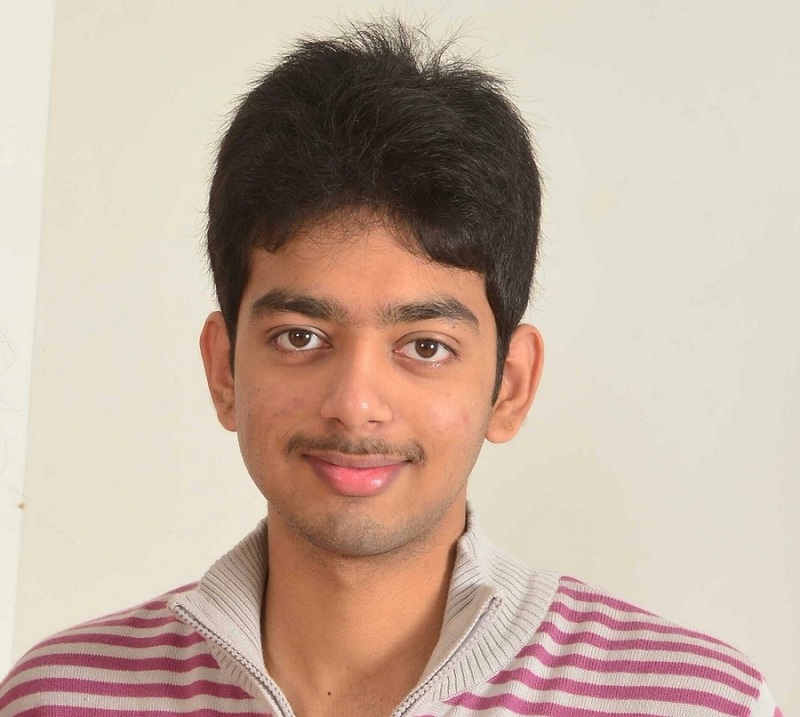 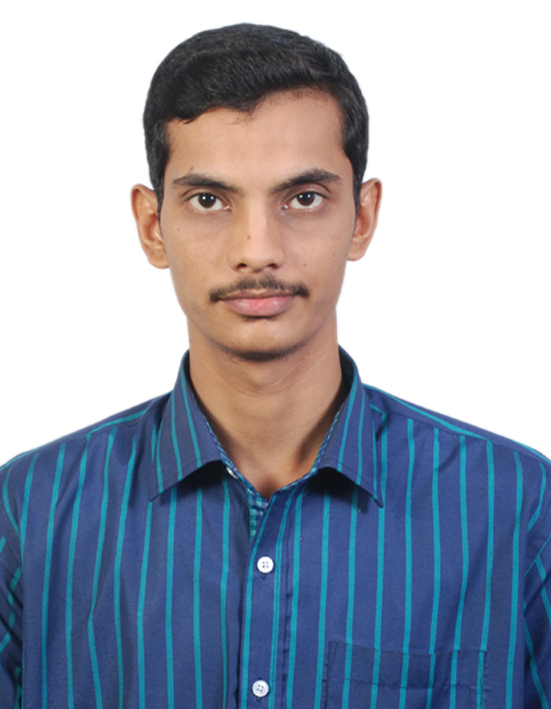 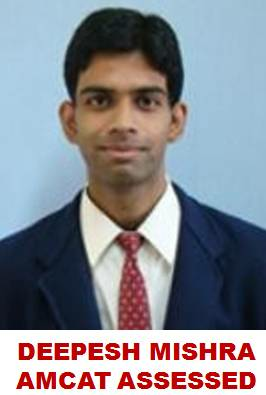 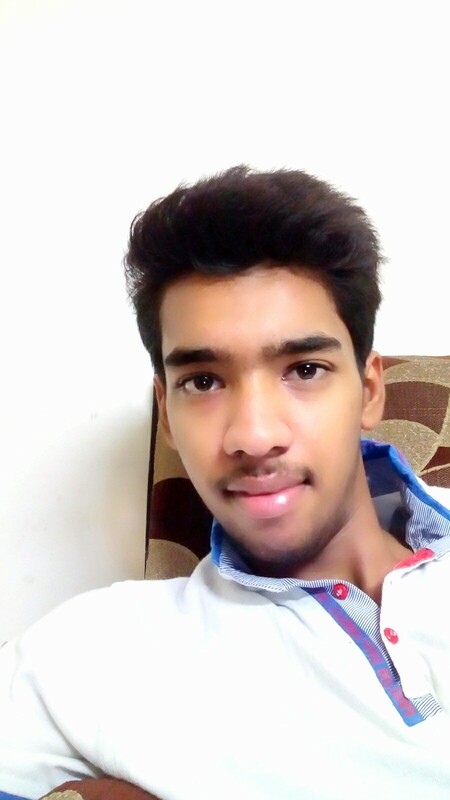 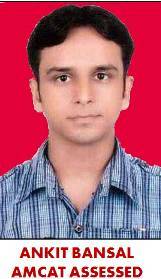 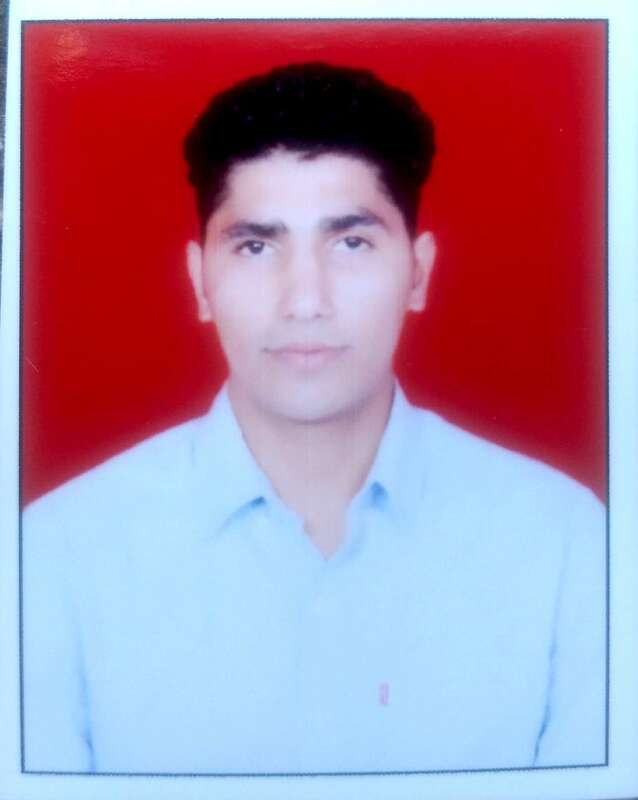 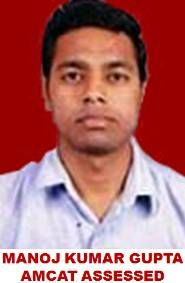 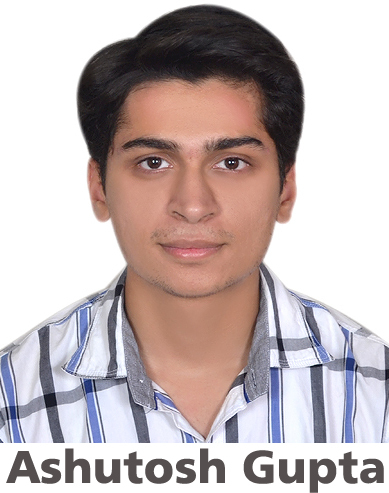 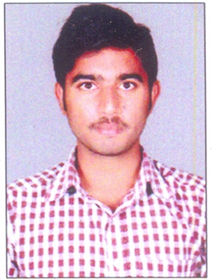 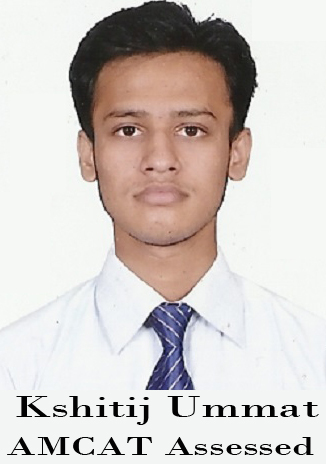 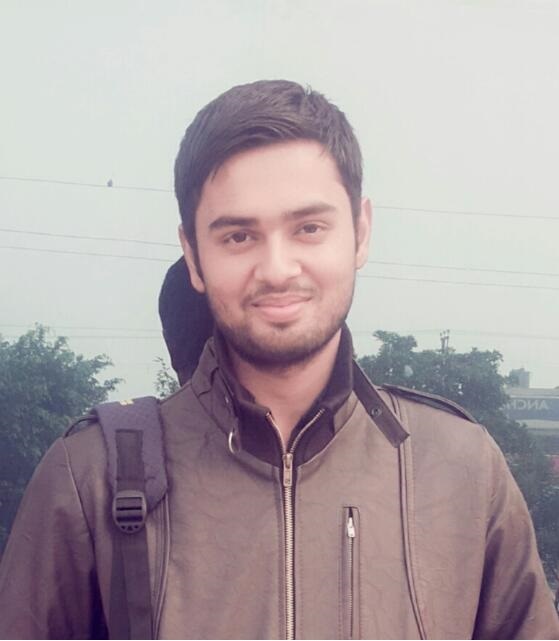 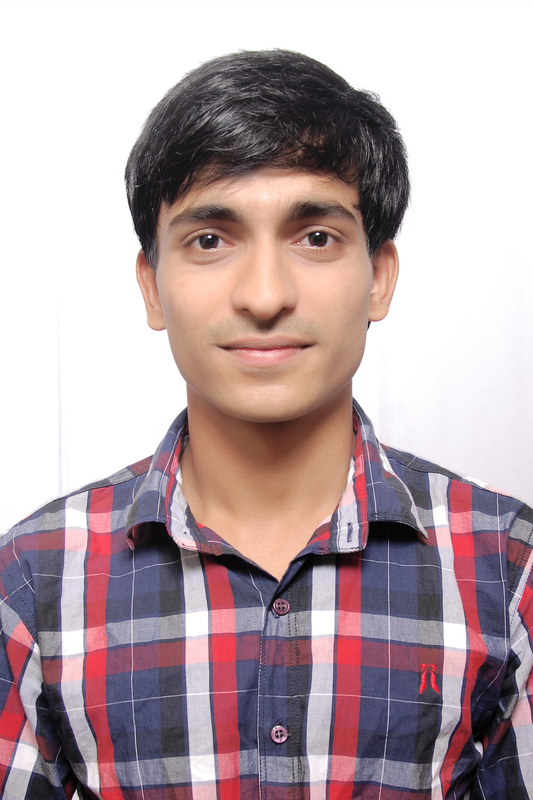 Gaurav: I would say that AMCAT is the perfect platform for kick starting your professional career. 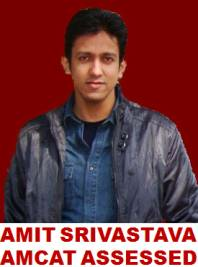 I don’t see any other opportunity as big as AMCAT for freshers. 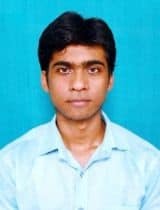 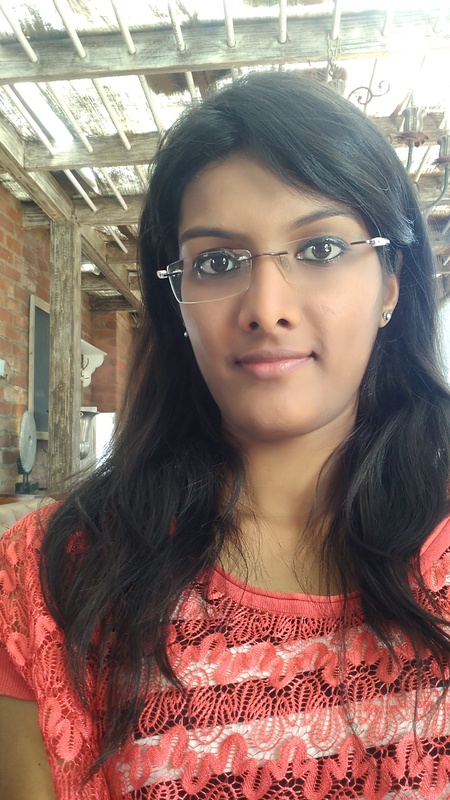 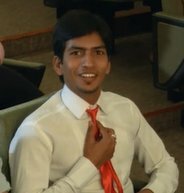 Moreover, it is extremely tough for a graduate student with a non-engineering background to get a job in the industry, but with AMCAT I guess even that’s possible!